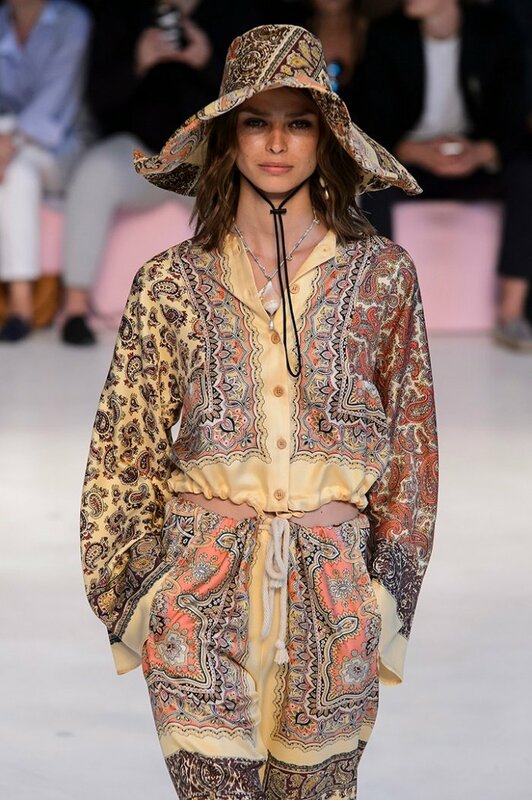 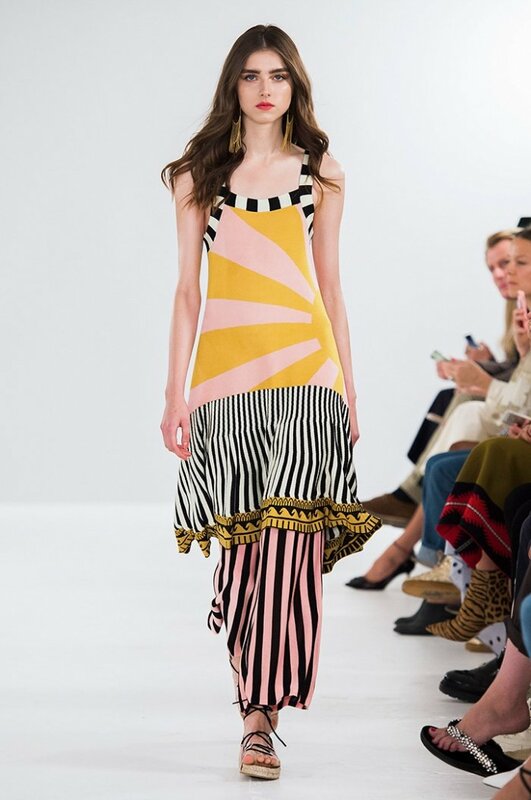 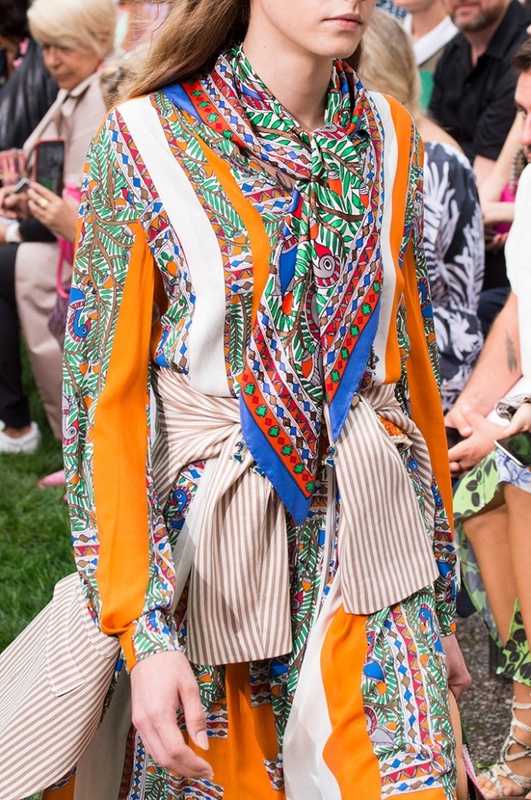 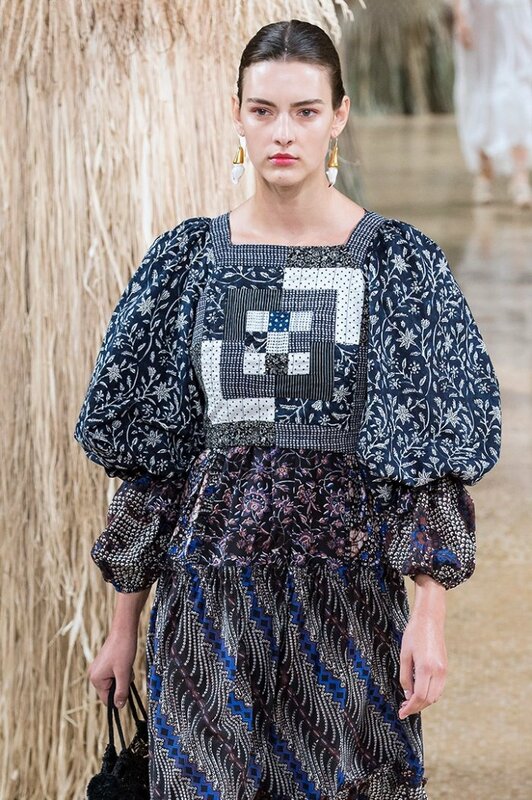 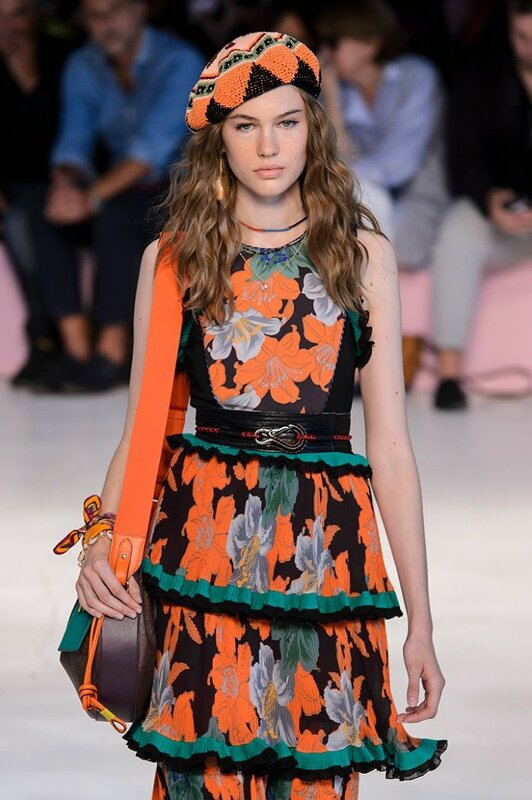 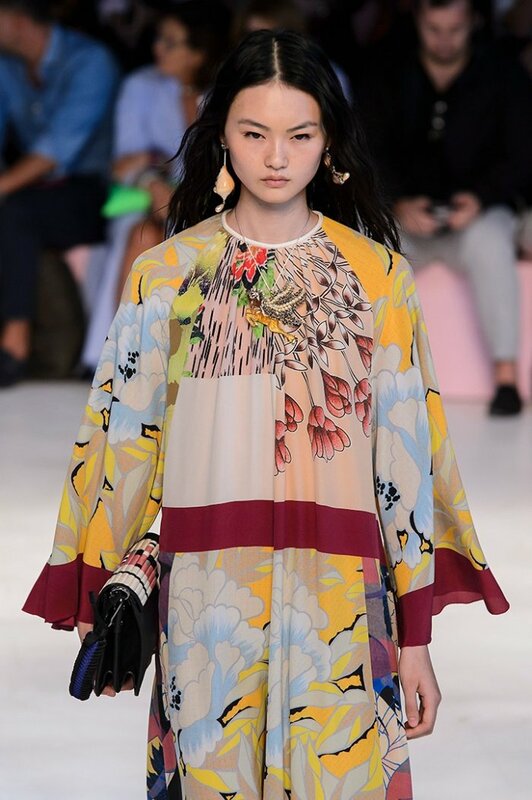 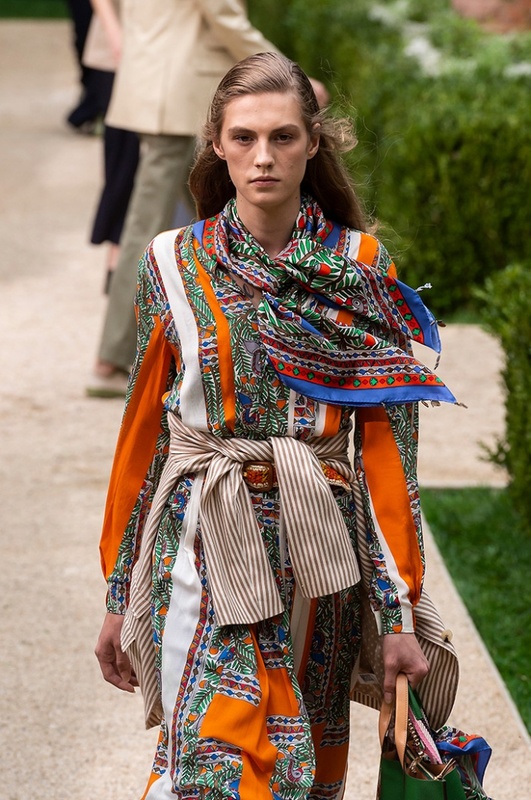 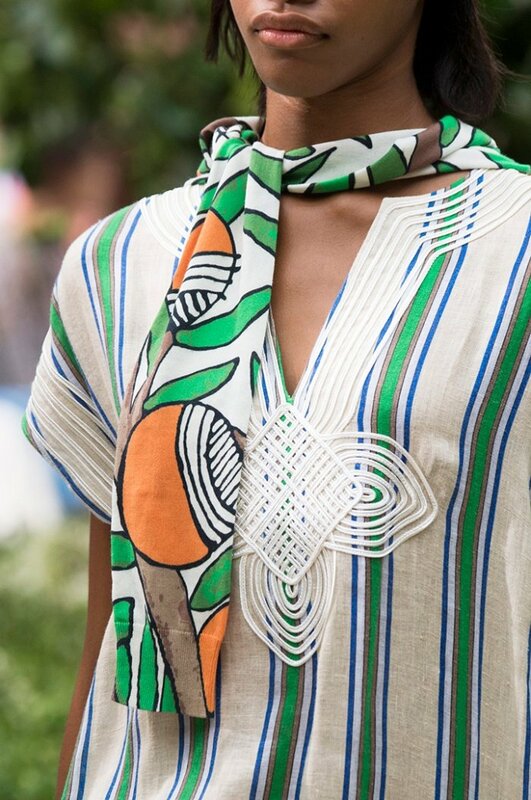 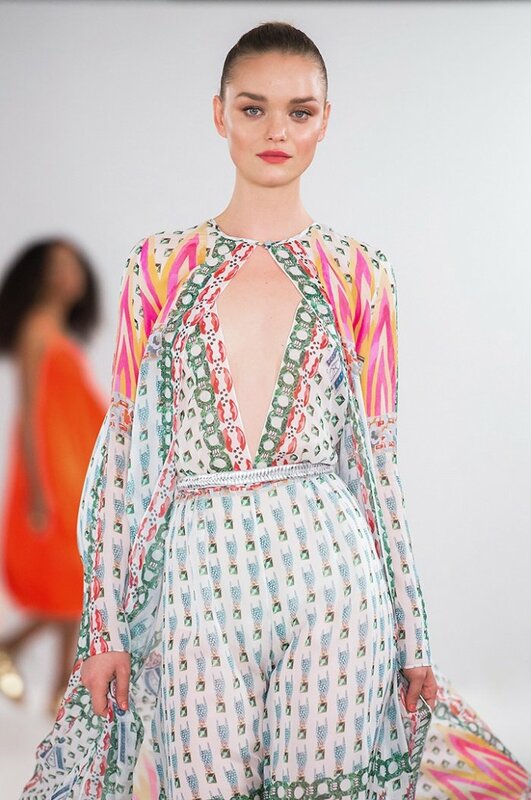 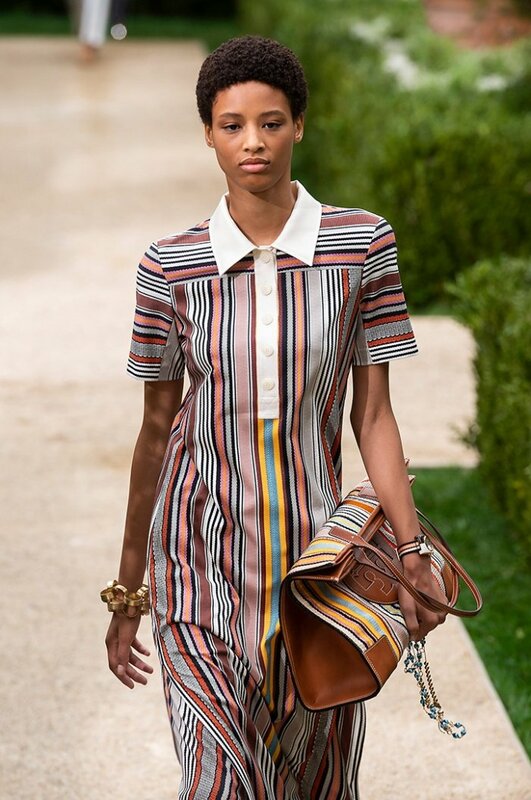 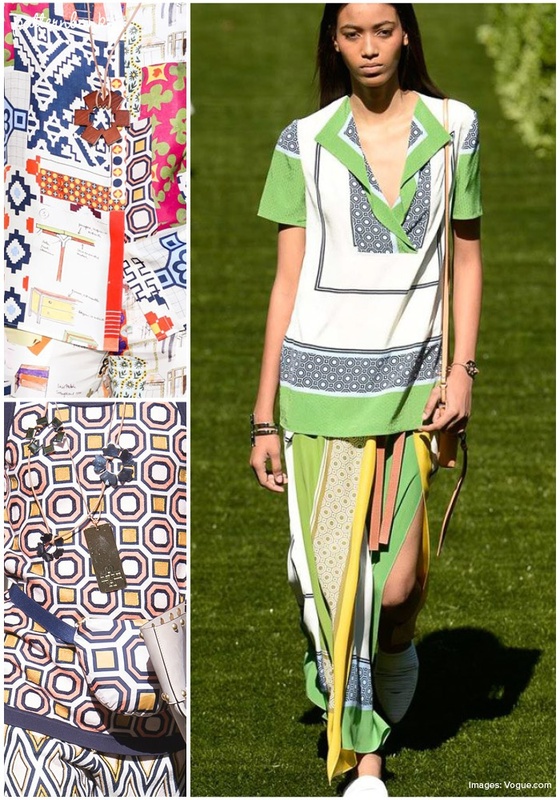 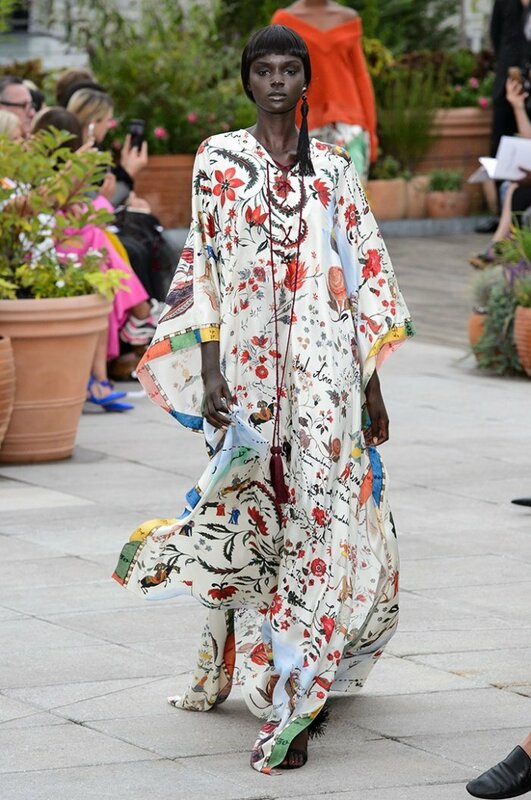 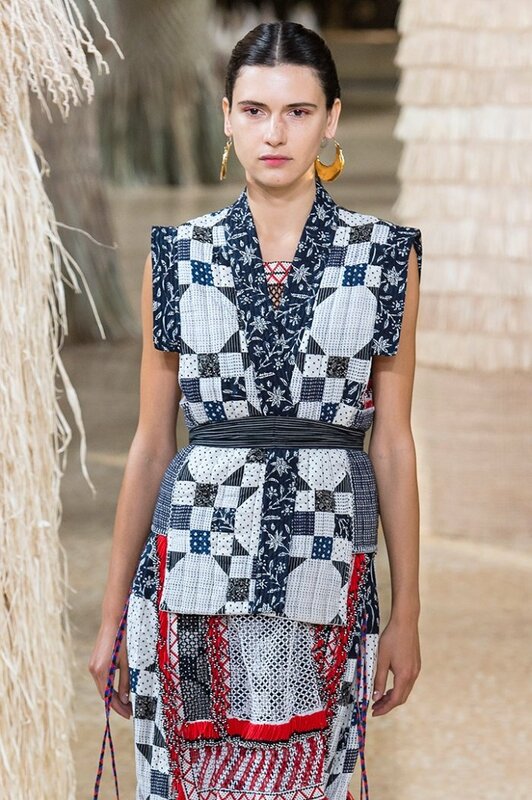 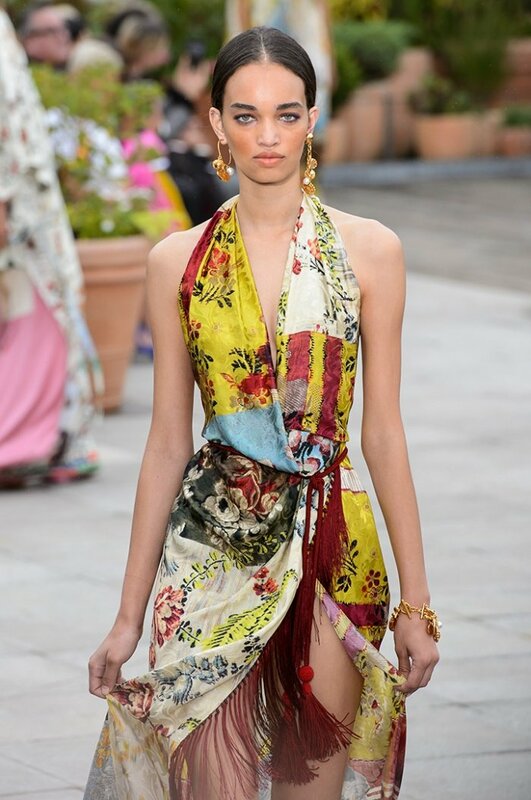 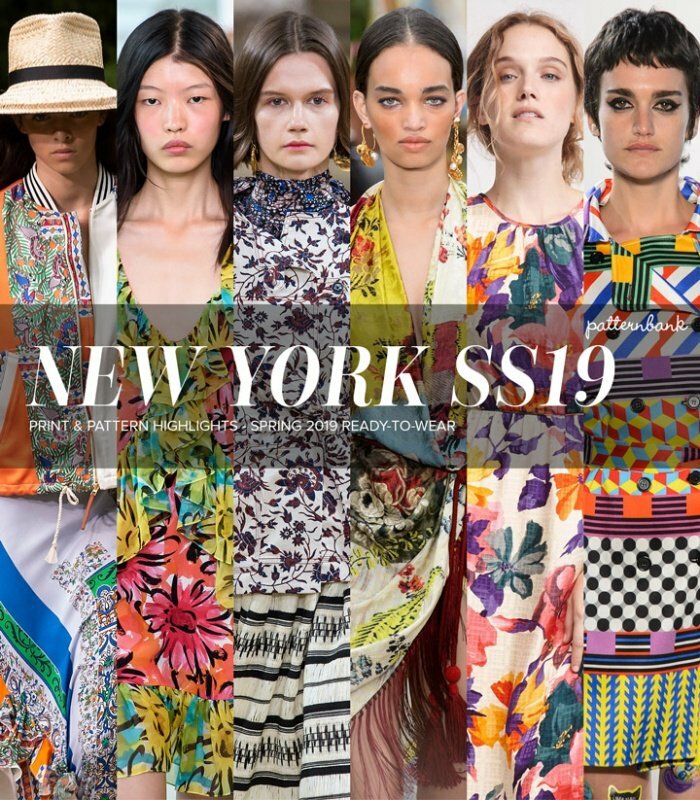 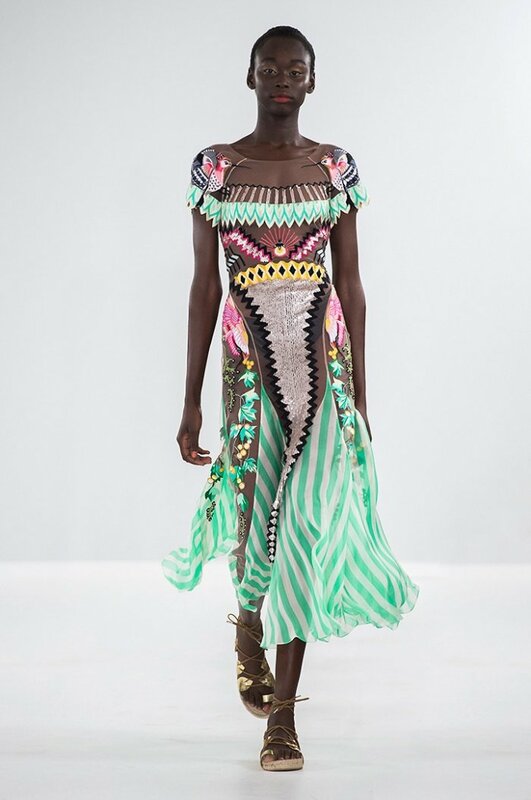 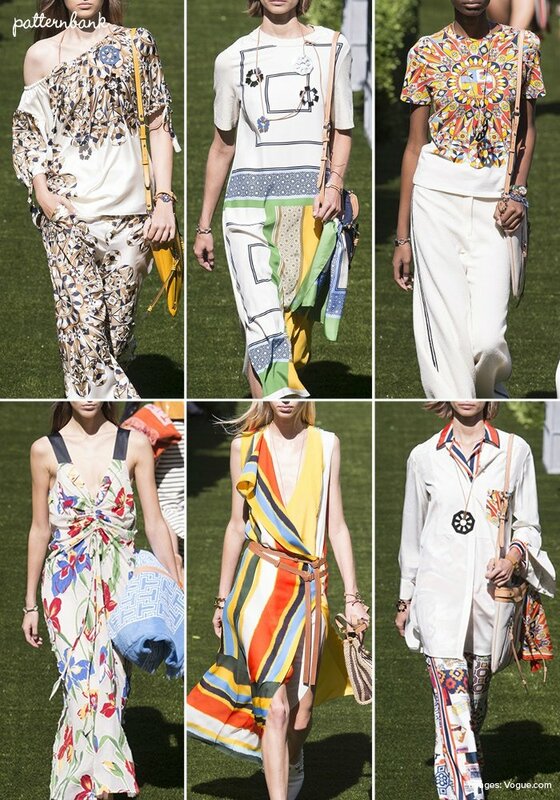 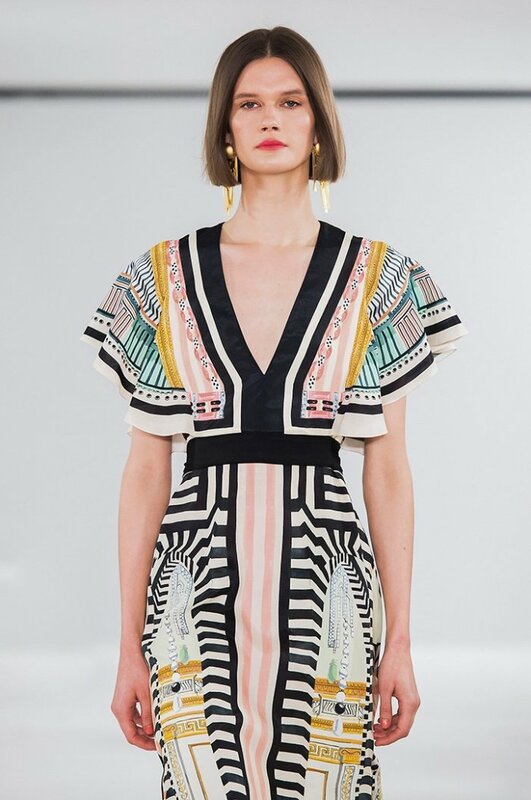 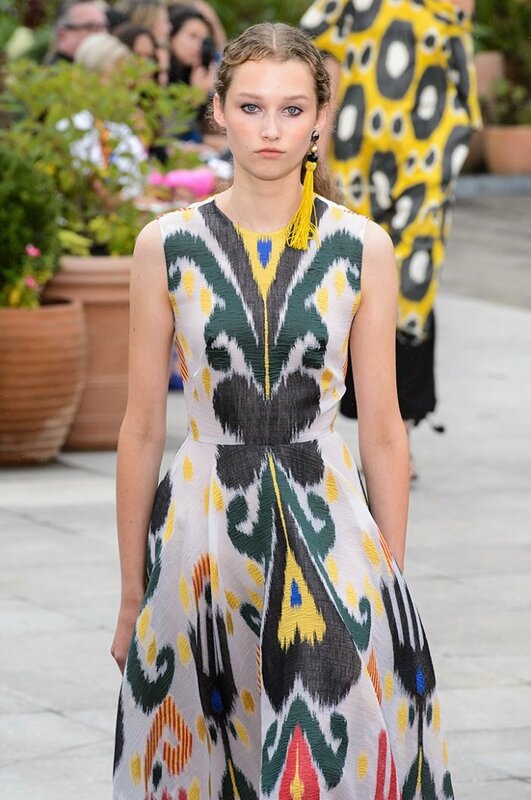 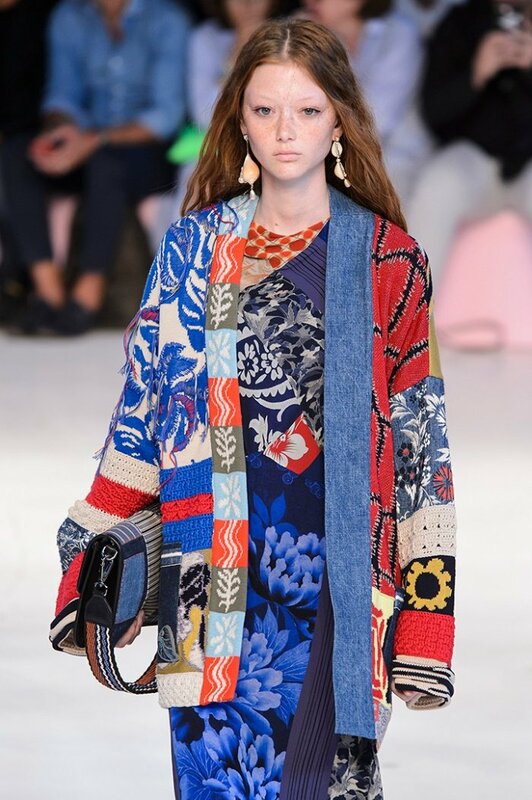 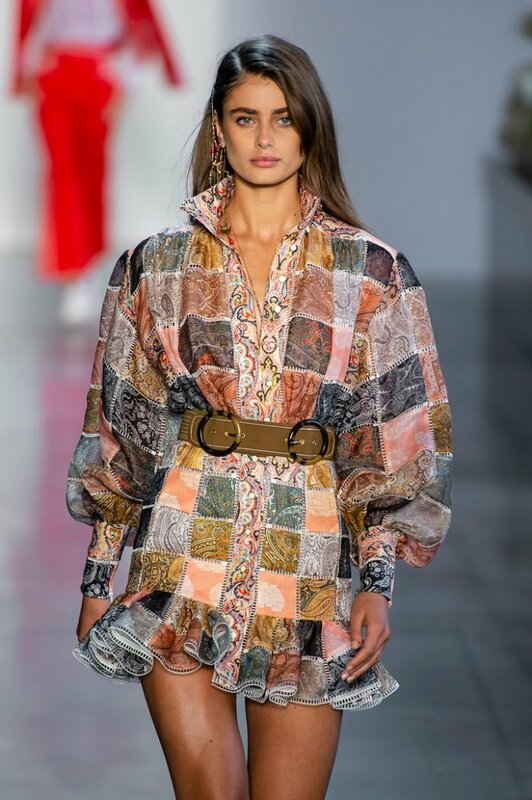 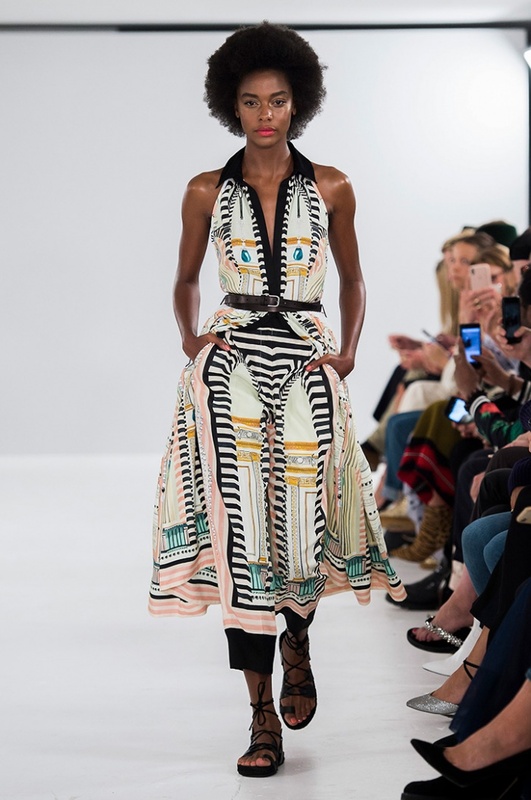 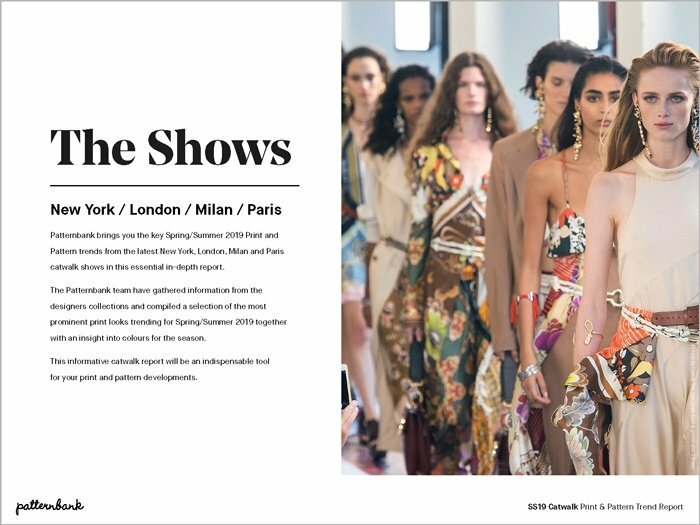 Currently viewing the tag: "Geometric"
Tory Burch showed a fresh collection of spring hues and graphic patterns for her SS18 New York RTW collection. 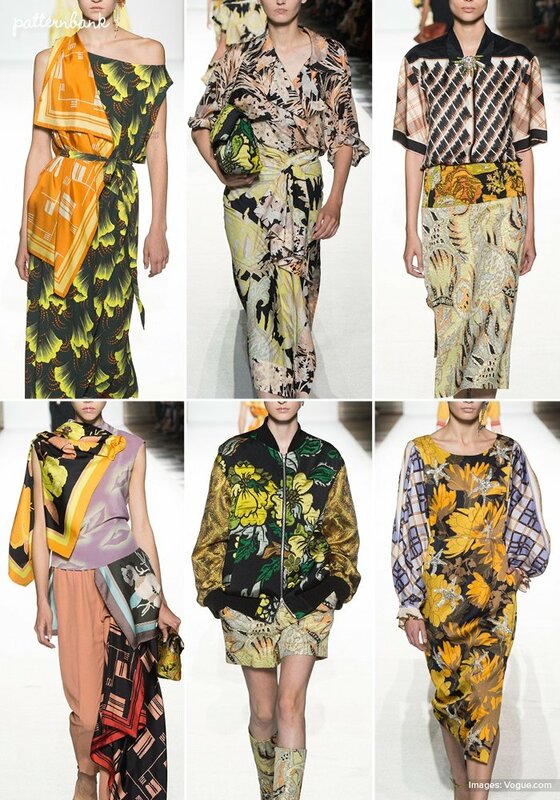 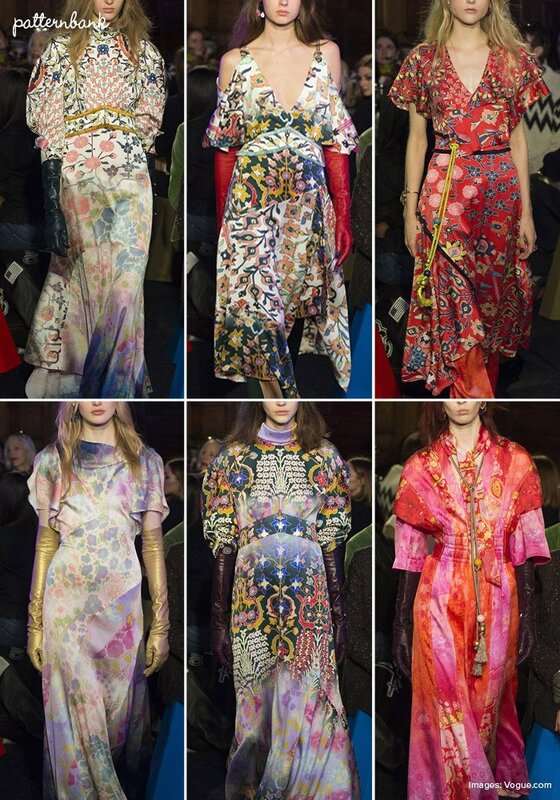 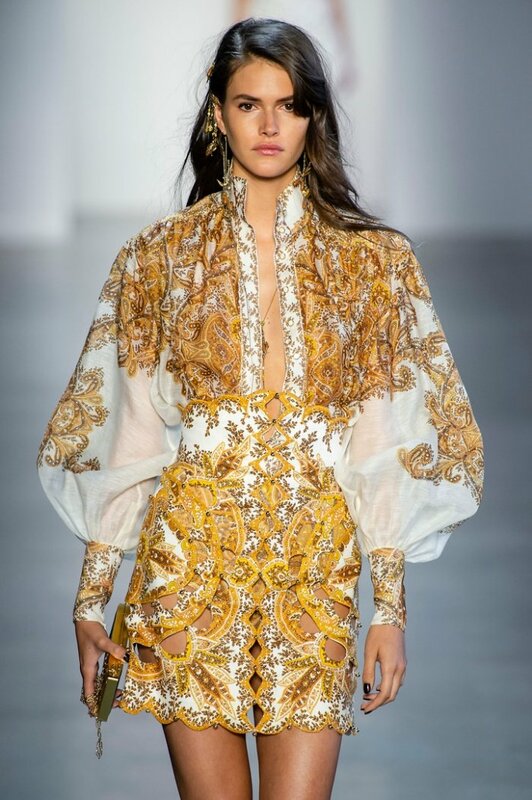 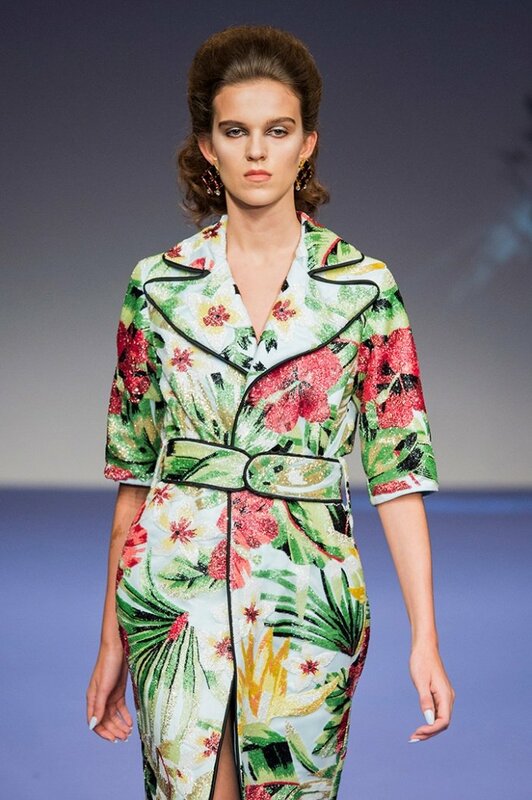 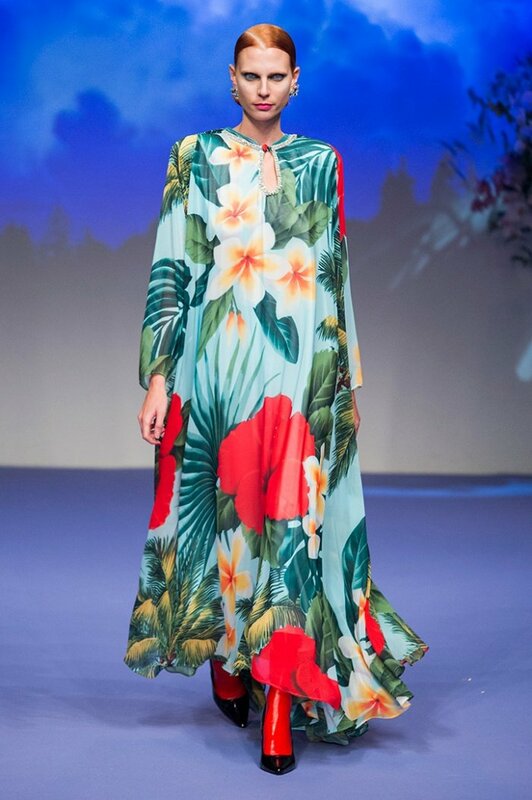 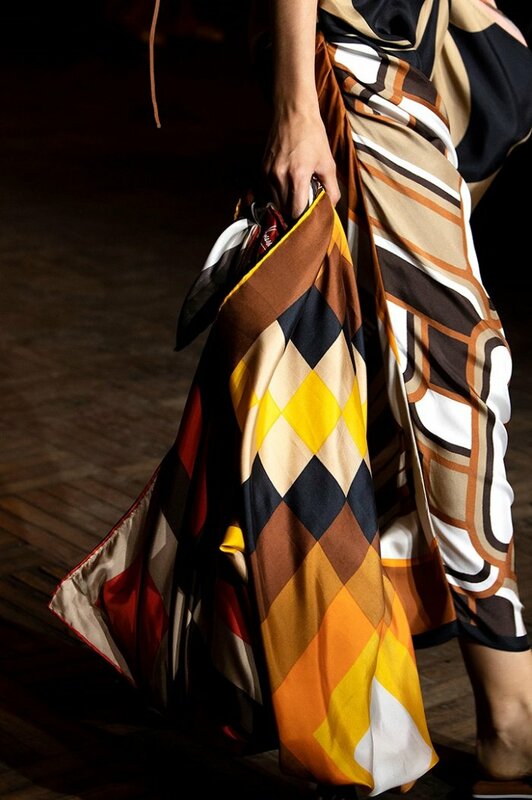 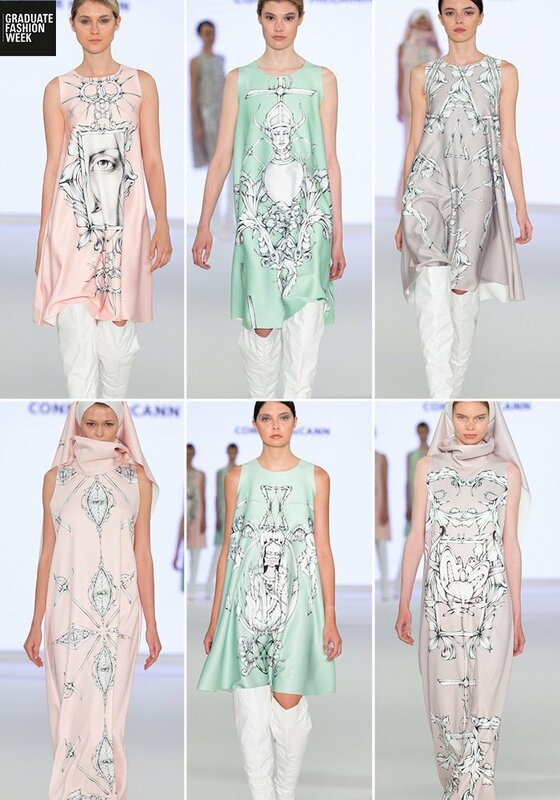 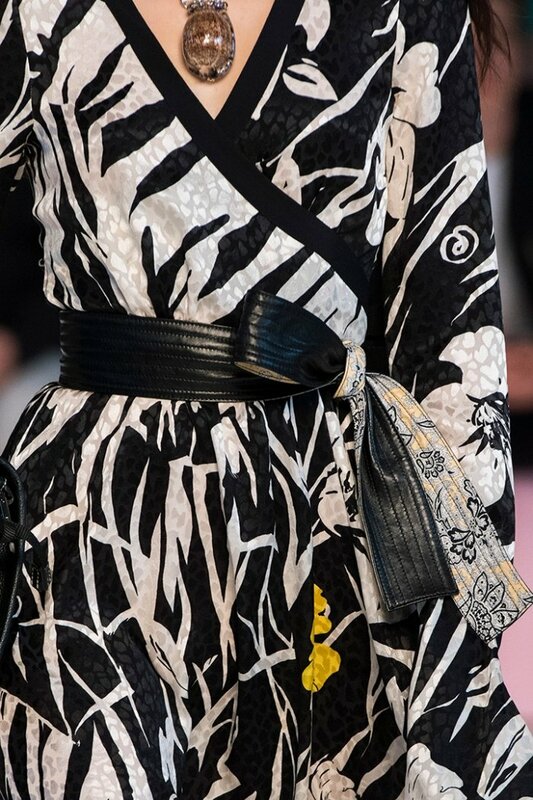 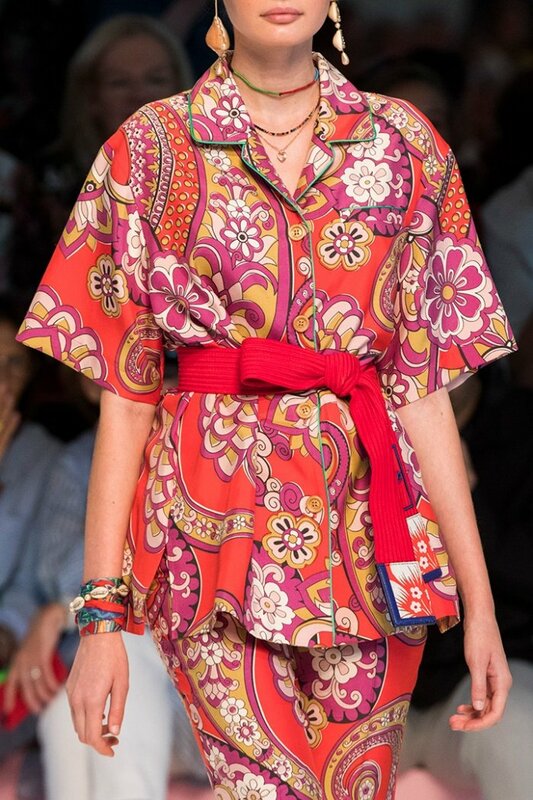 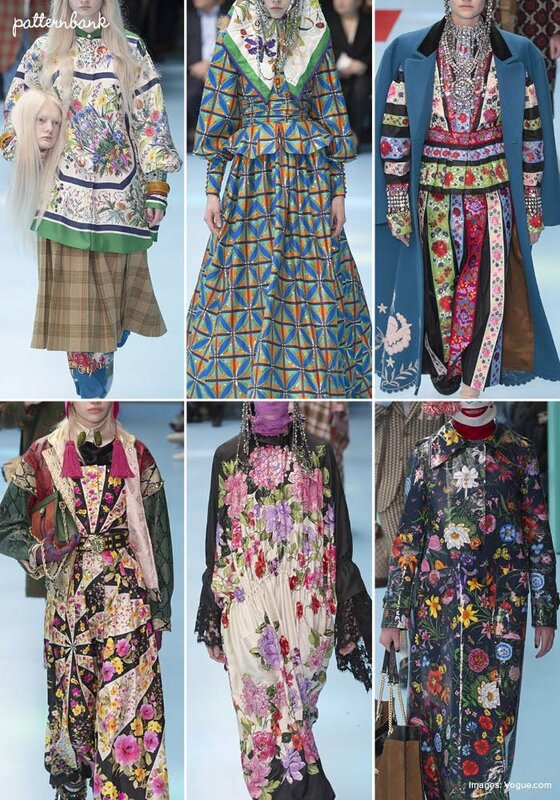 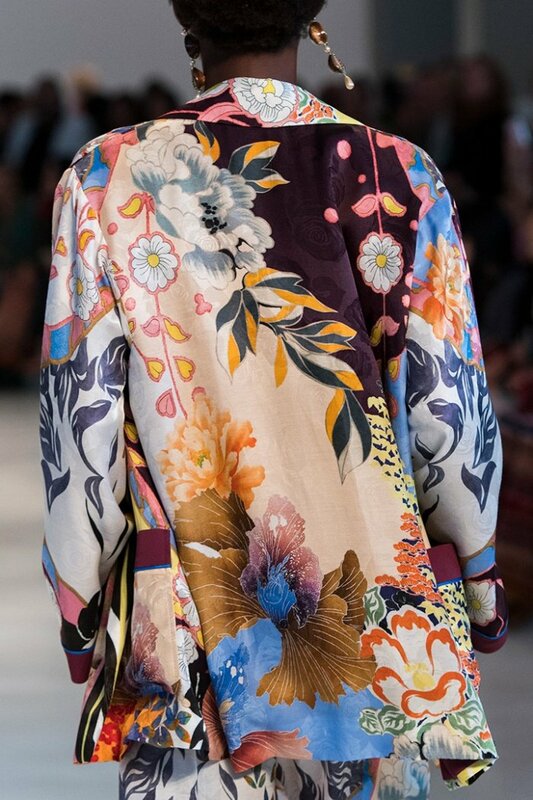 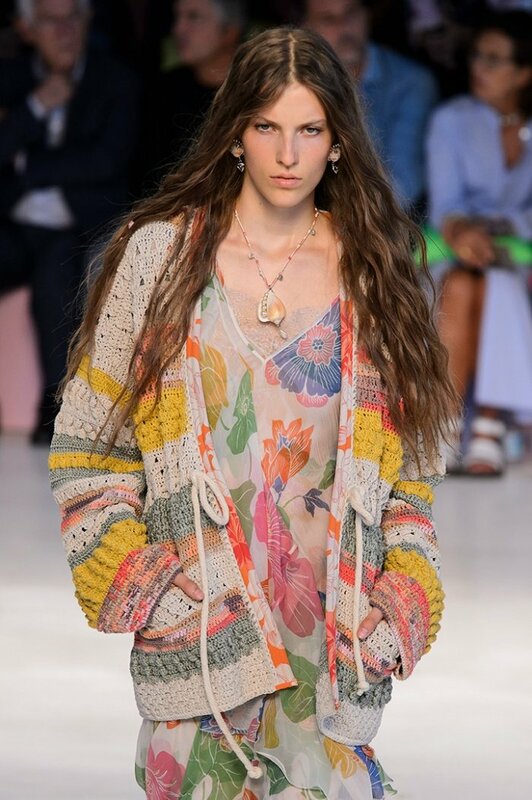 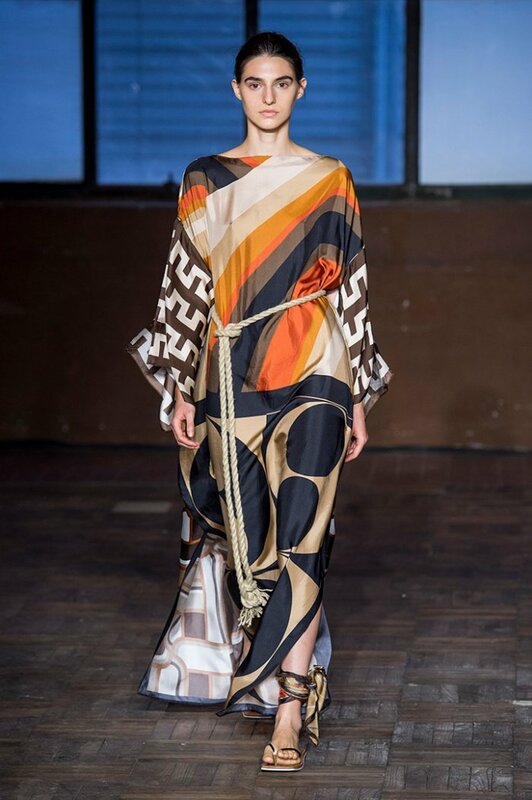 There were interlocking tiled motifs on silk wrap dresses and a beautiful medallion placement pattern. 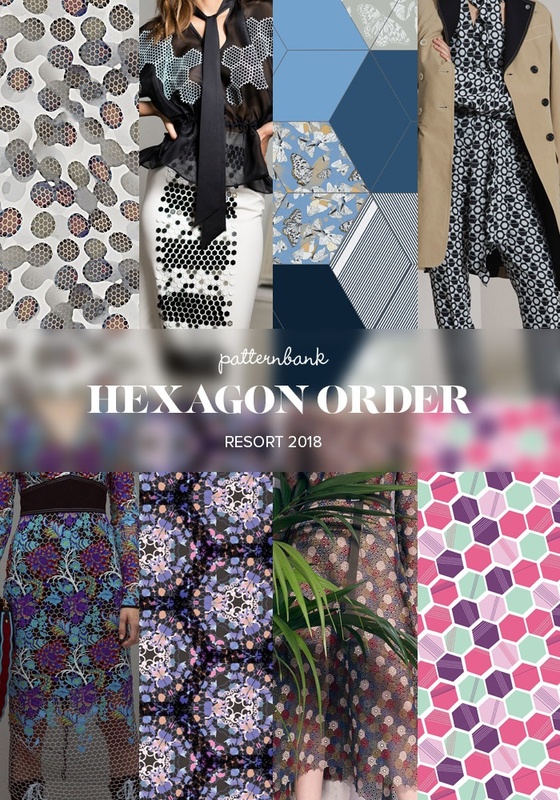 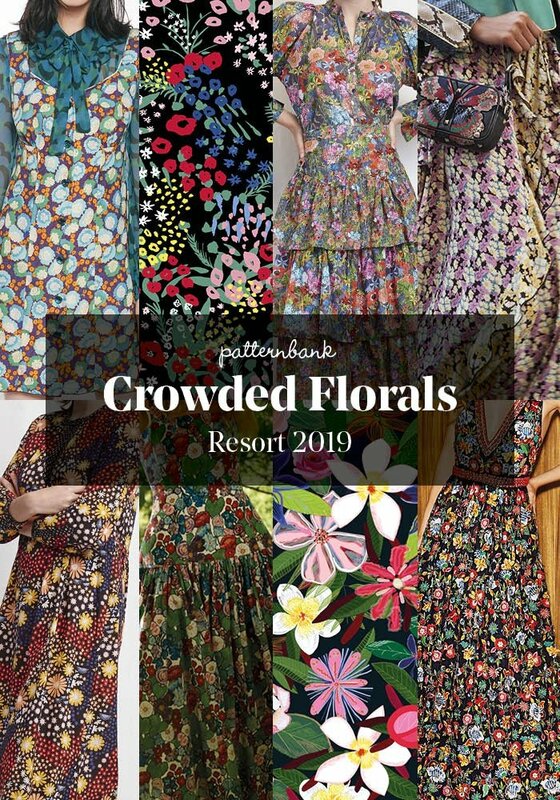 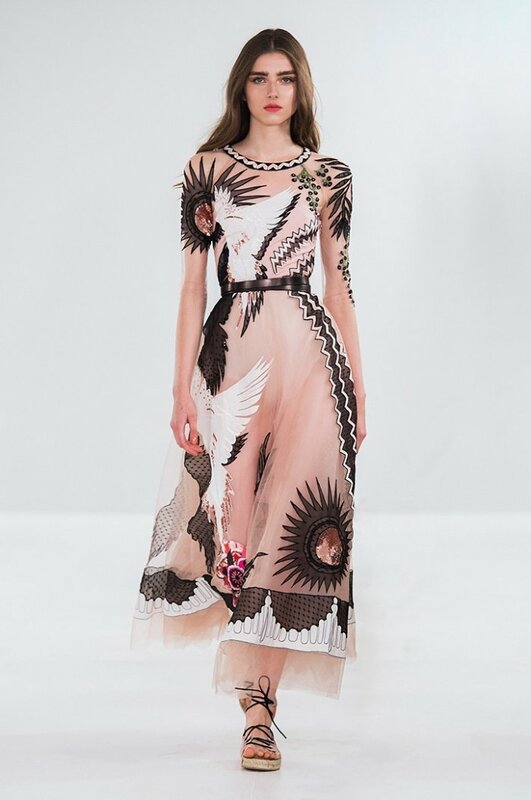 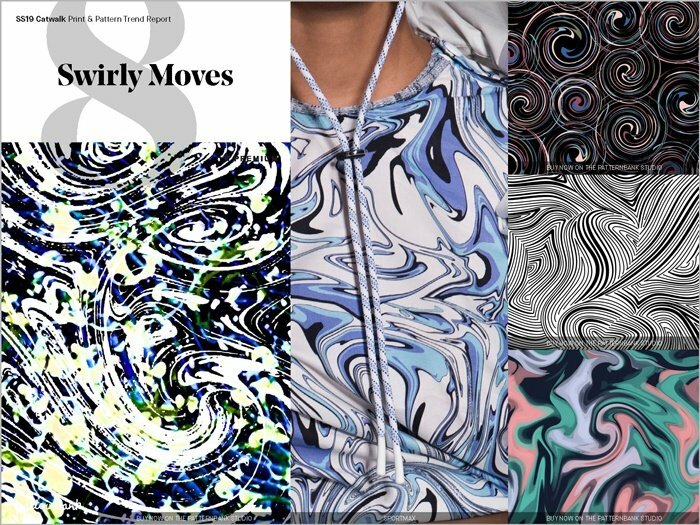 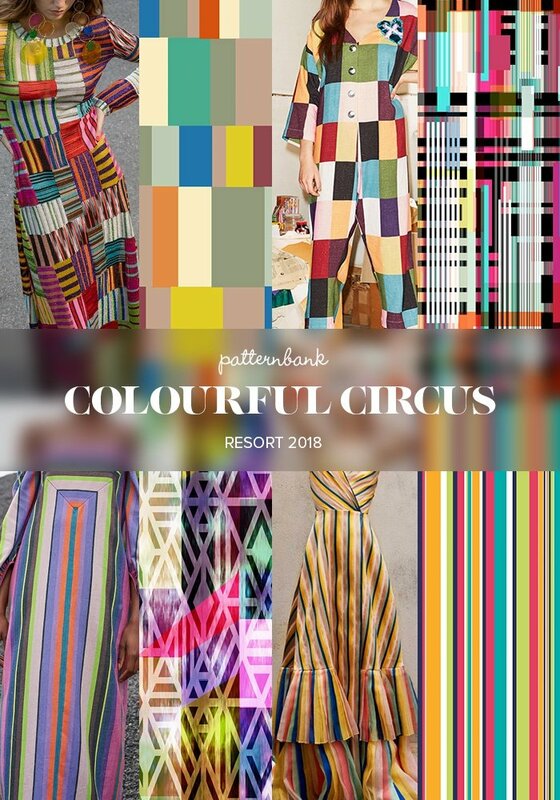 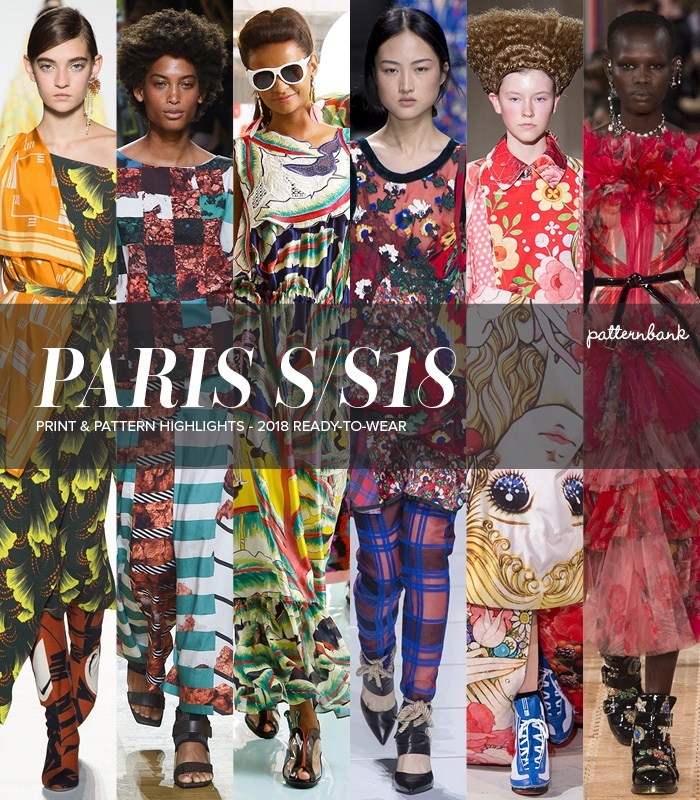 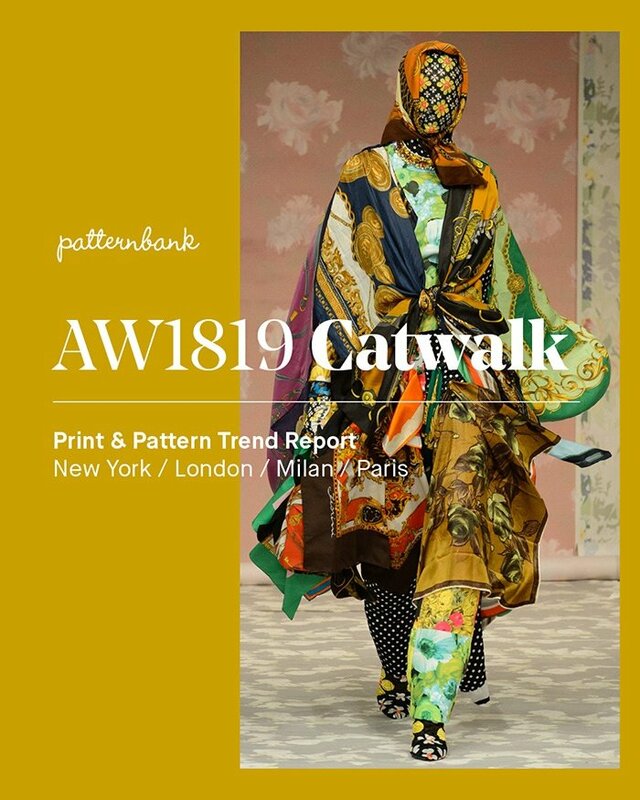 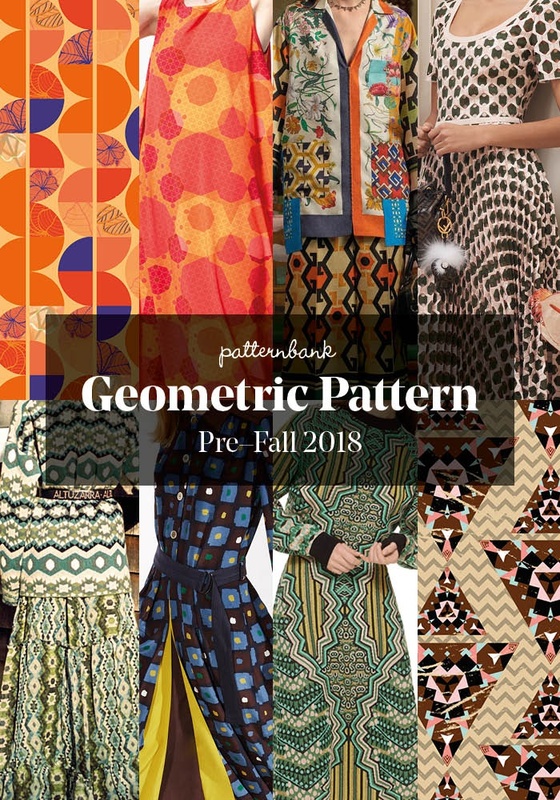 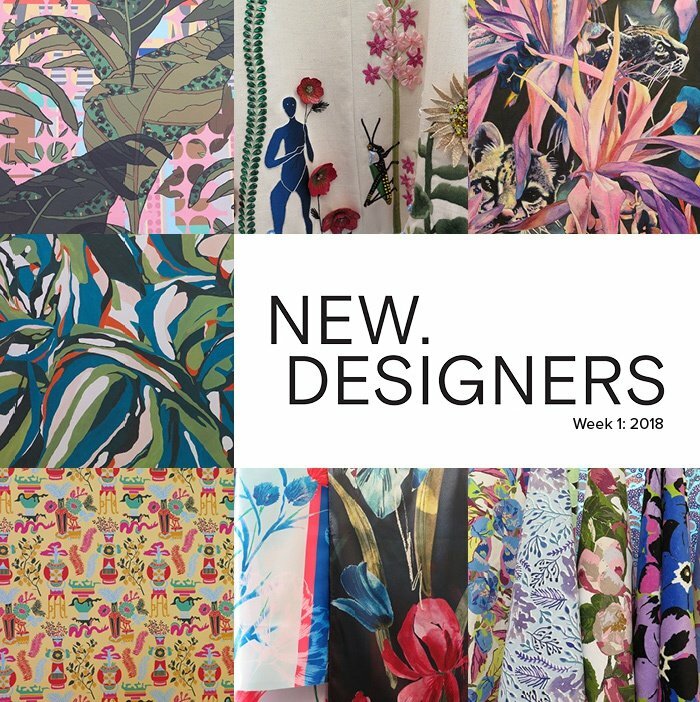 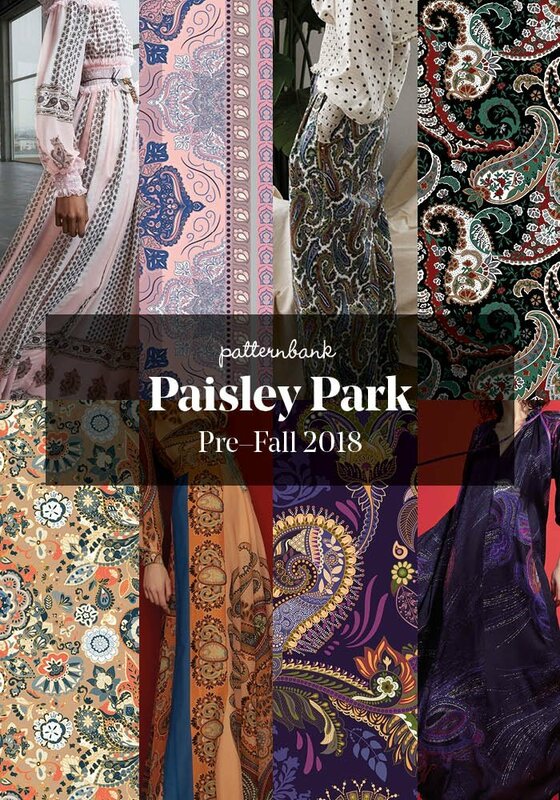 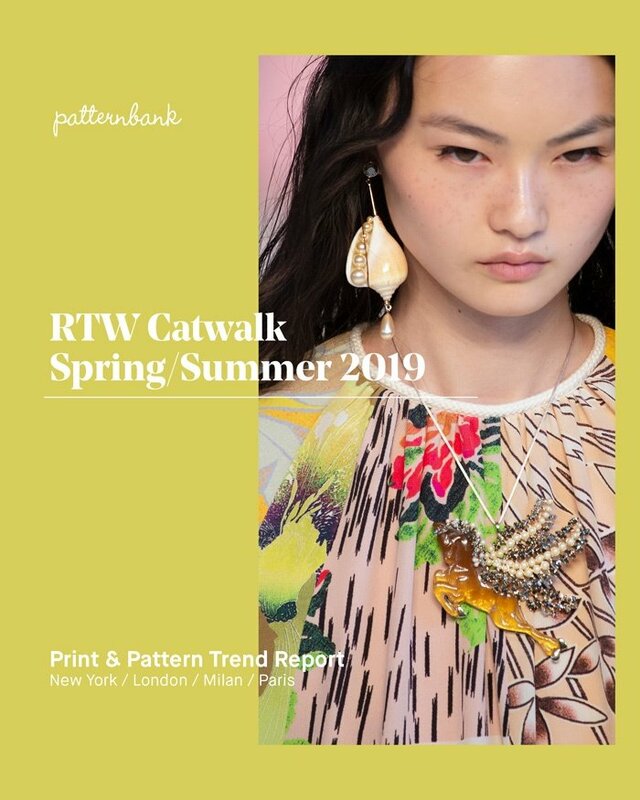 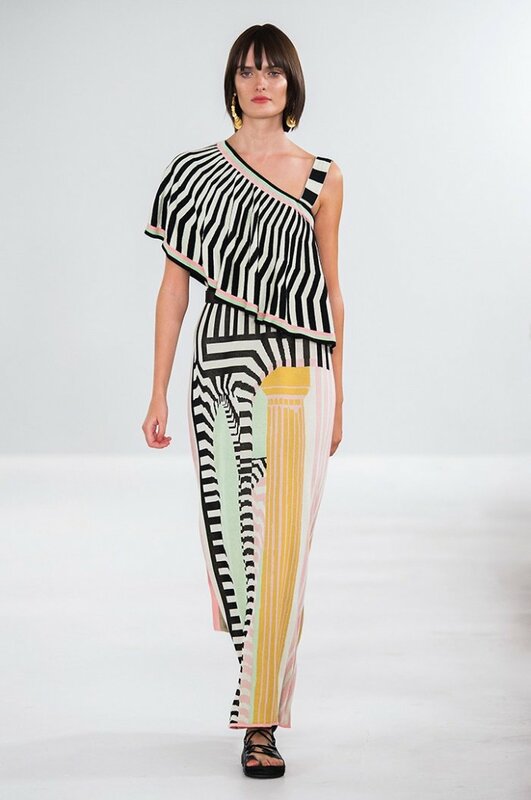 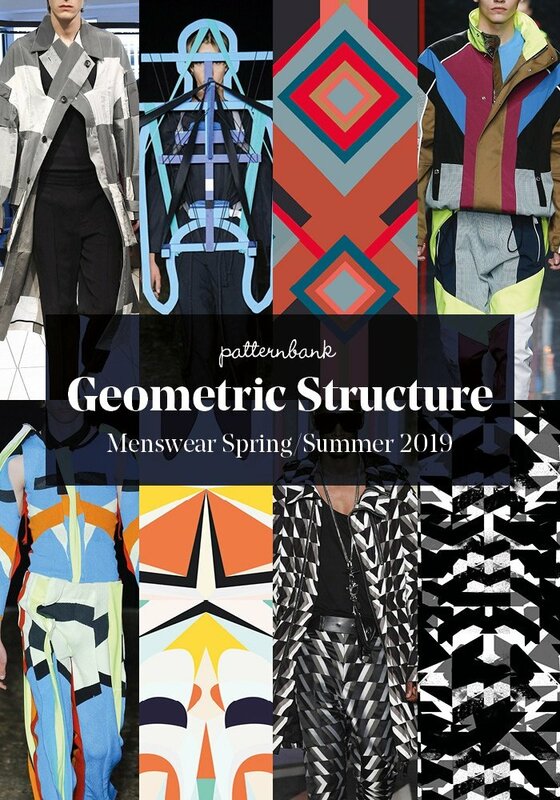 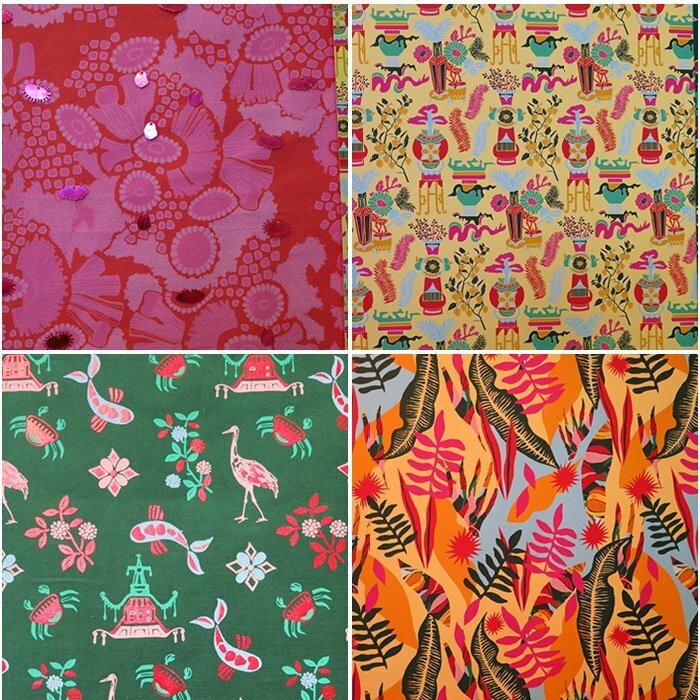 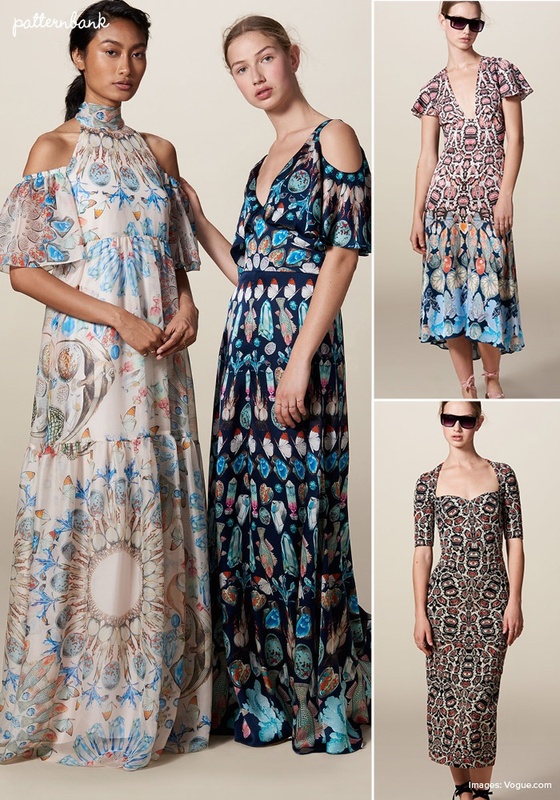 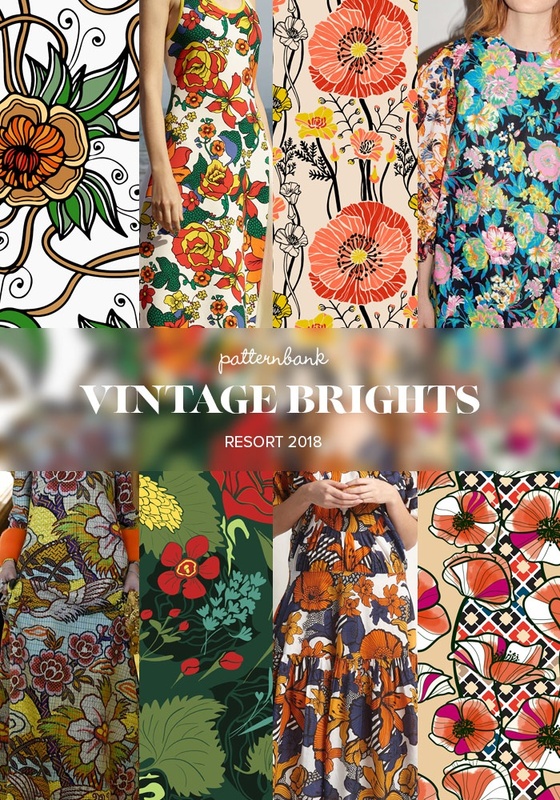 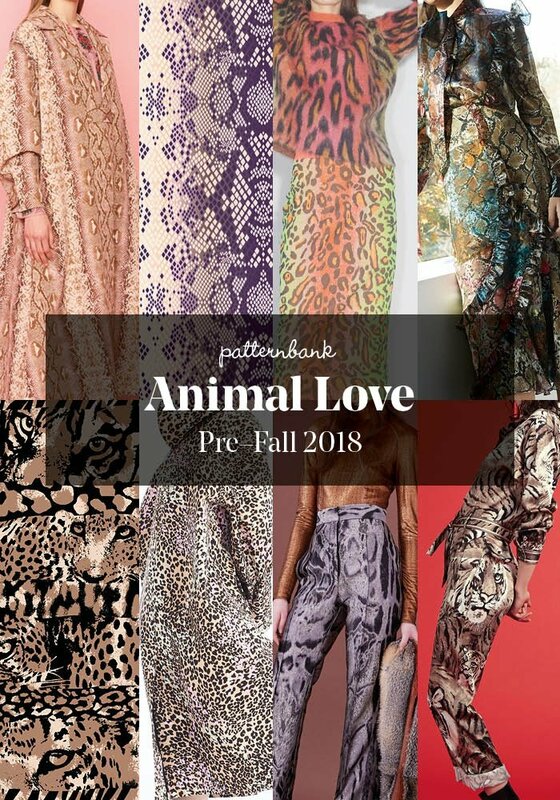 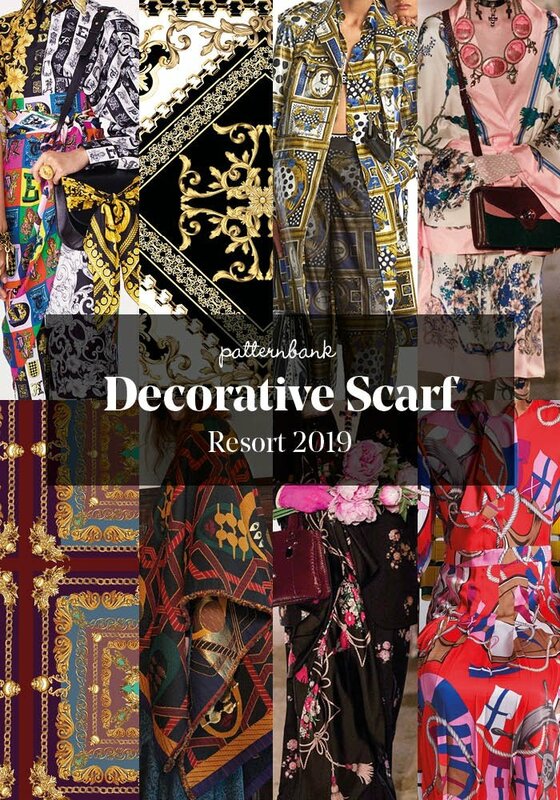 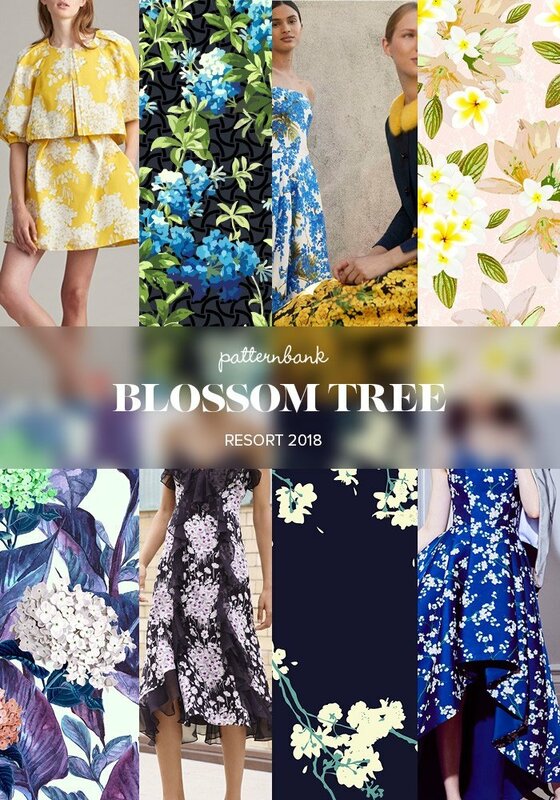 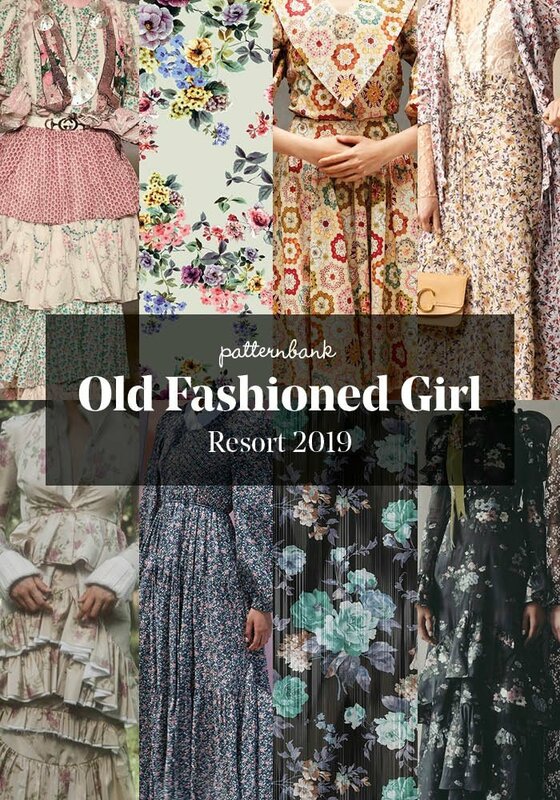 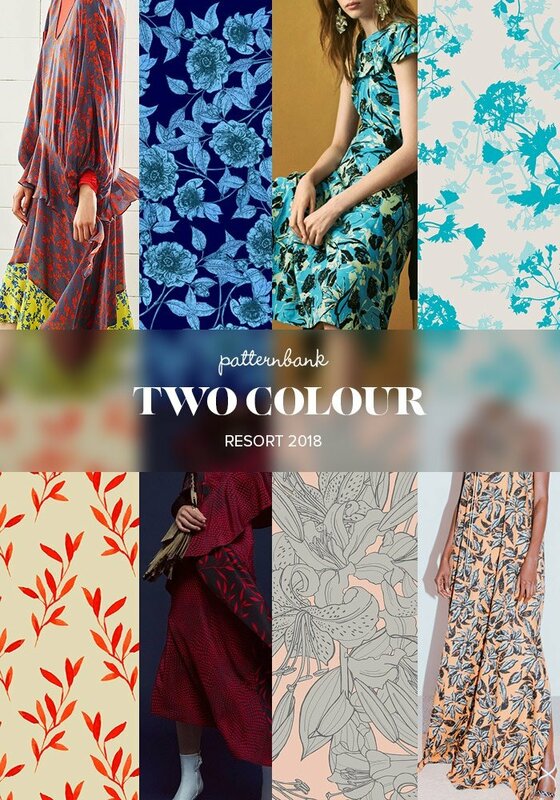 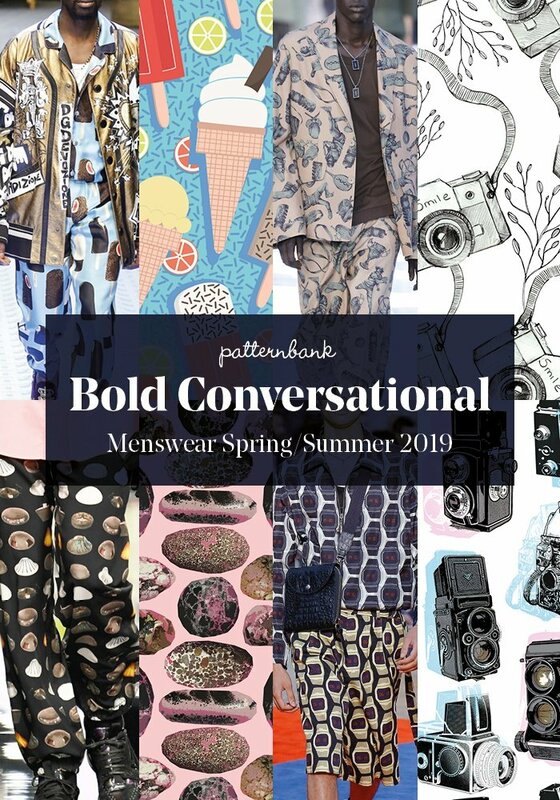 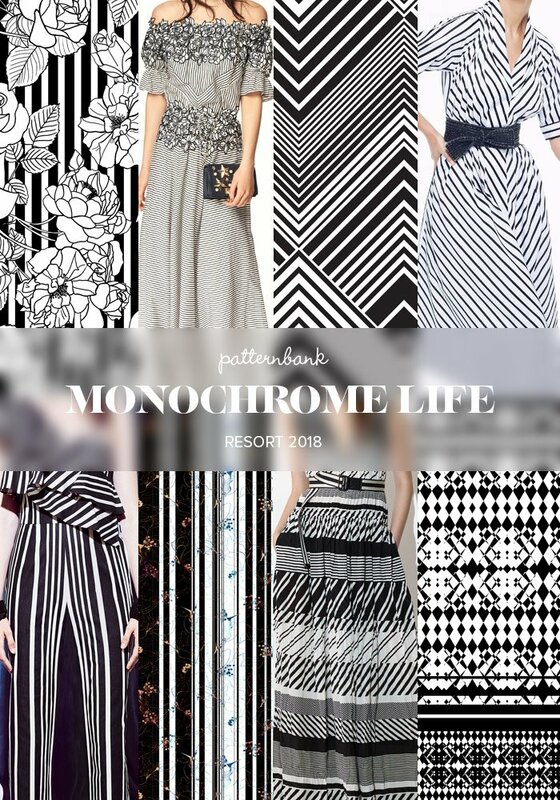 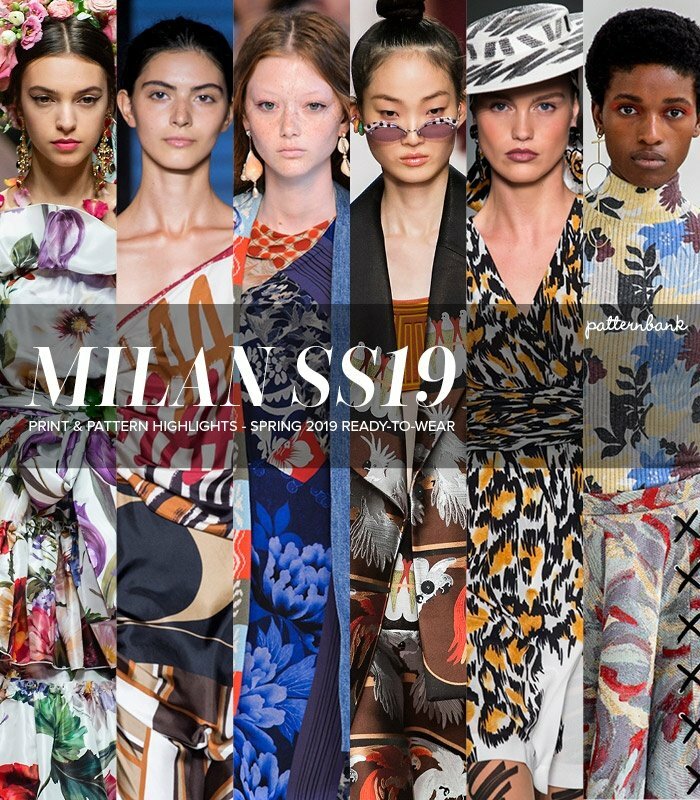 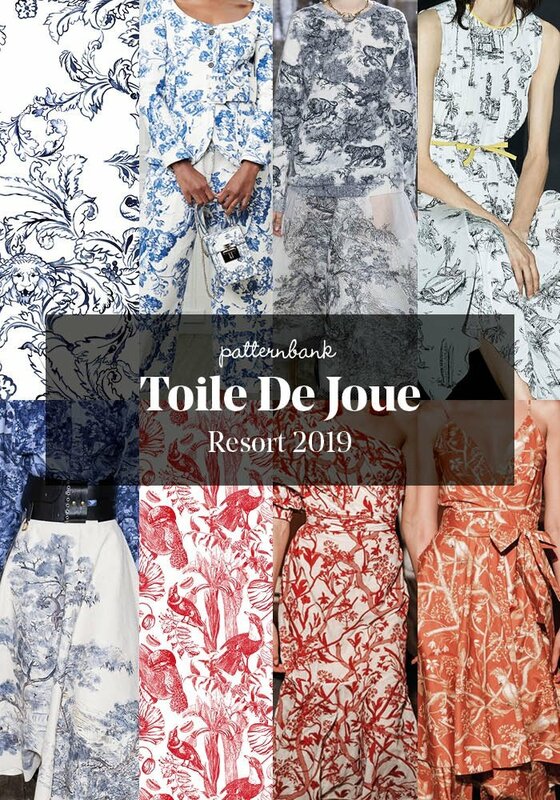 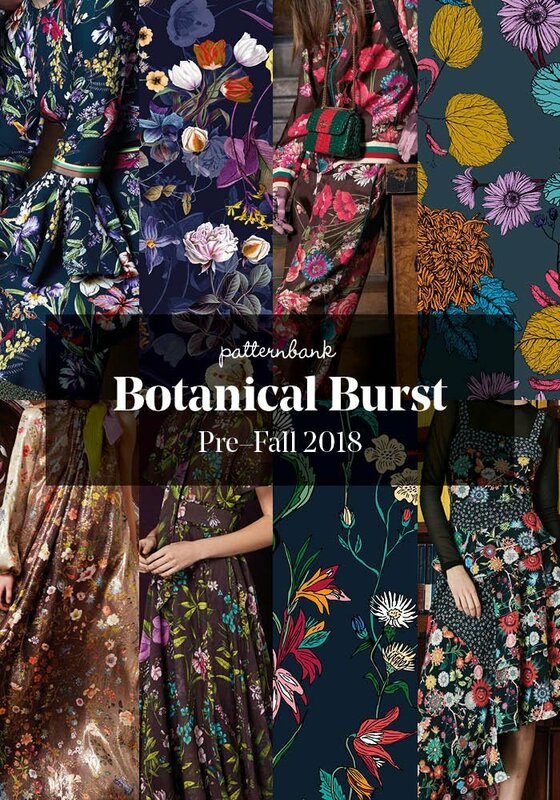 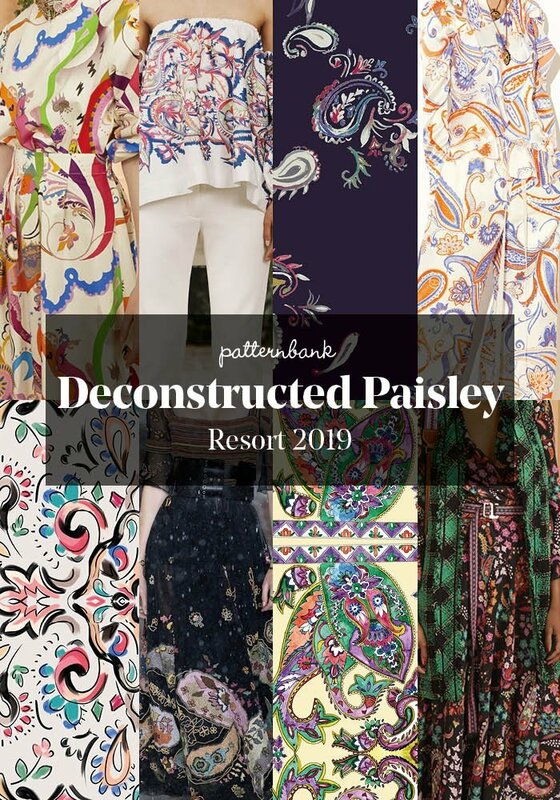 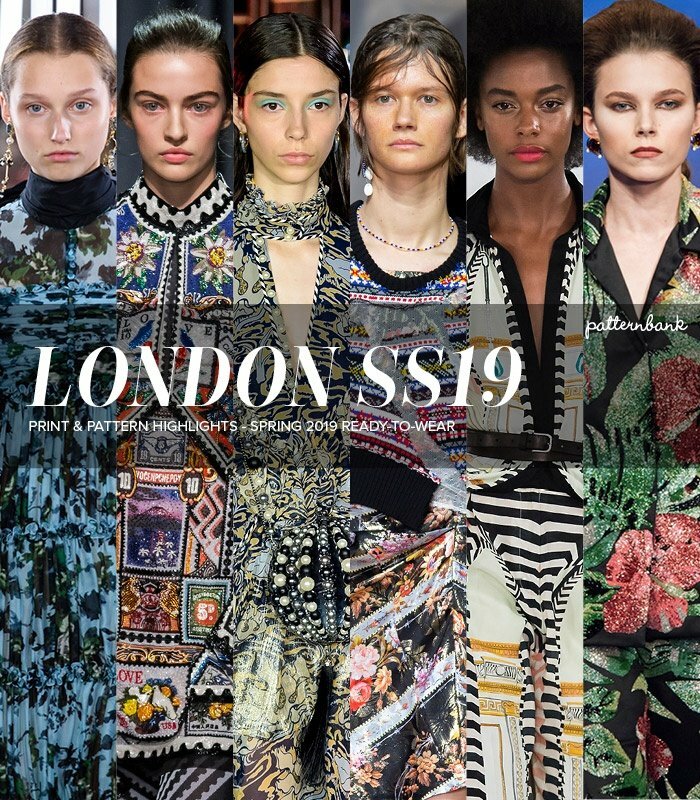 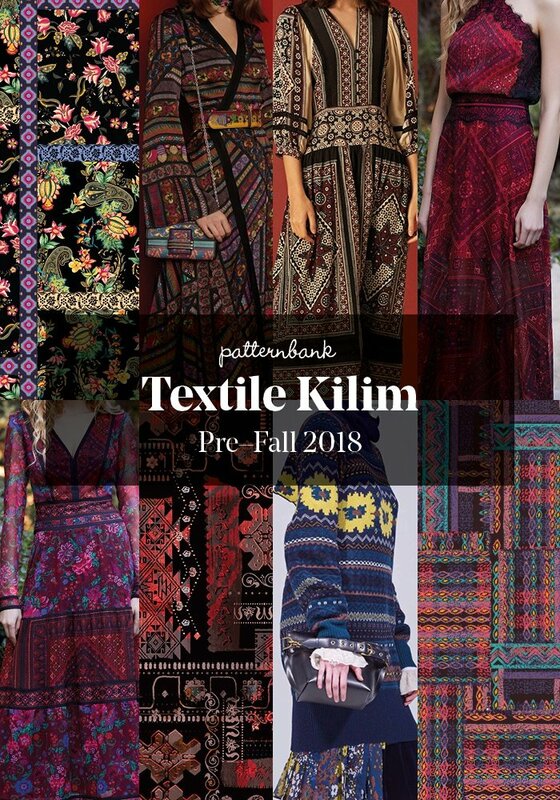 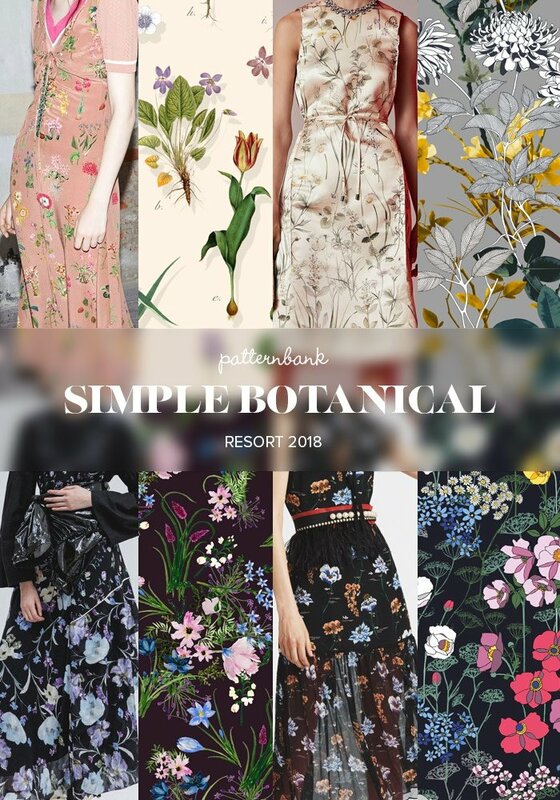 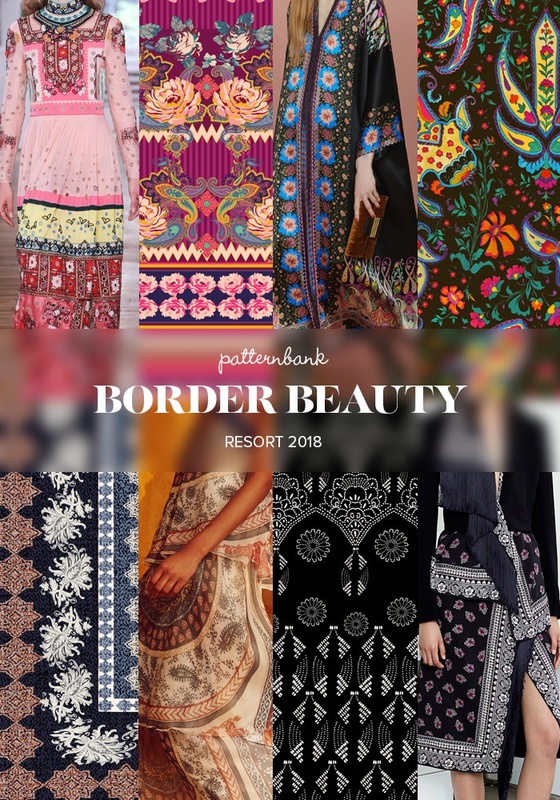 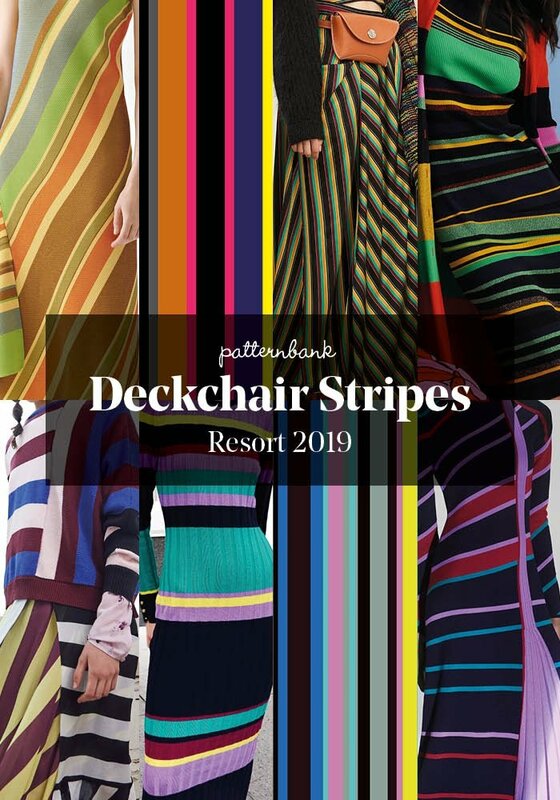 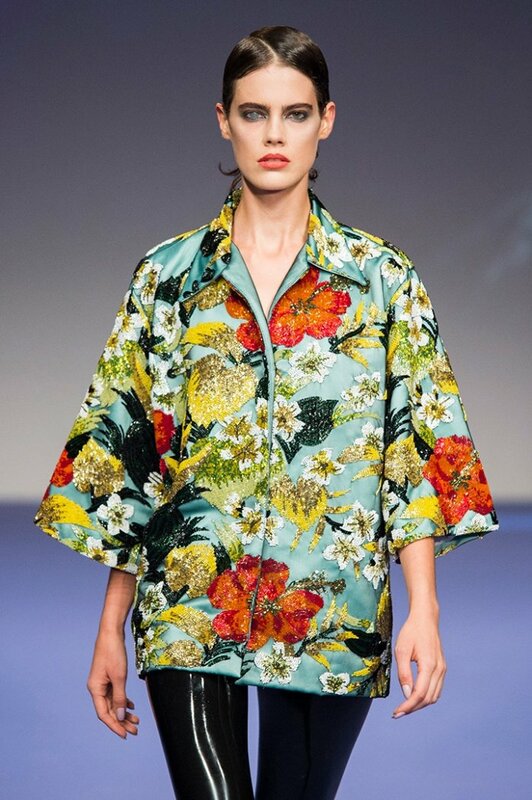 The Patternbank team bring you our print and pattern top ten Resort 2018 collections. 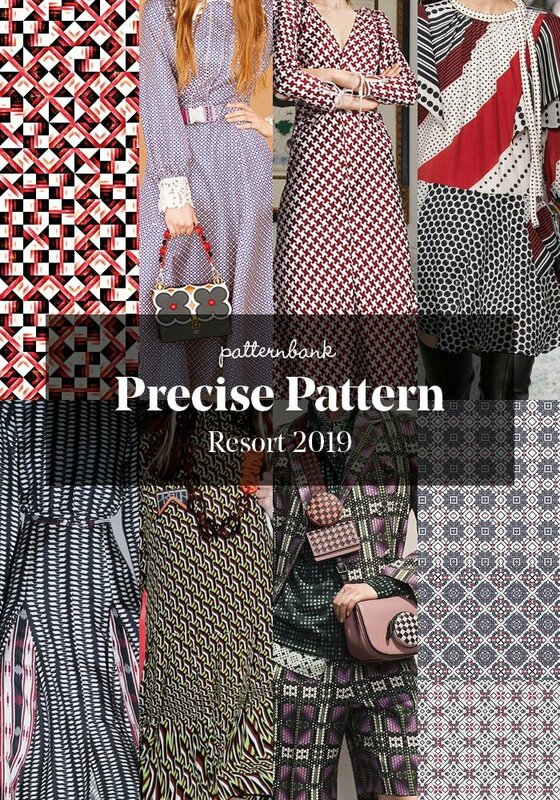 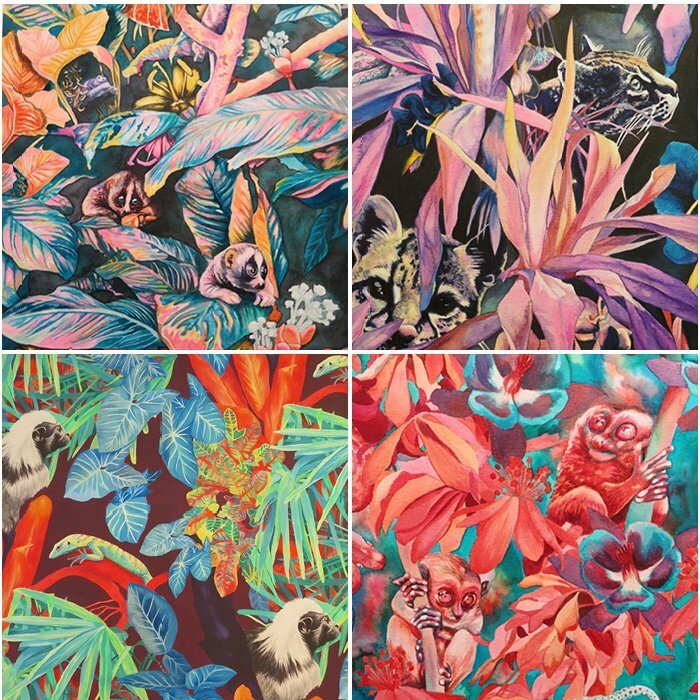 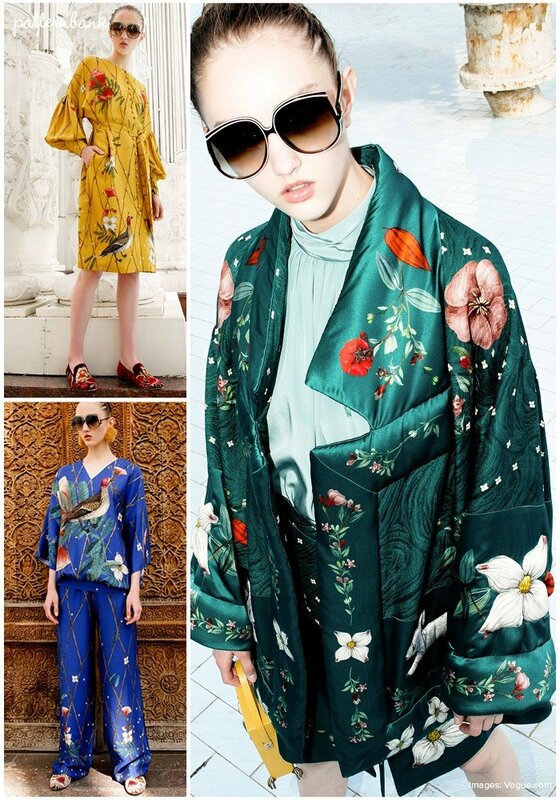 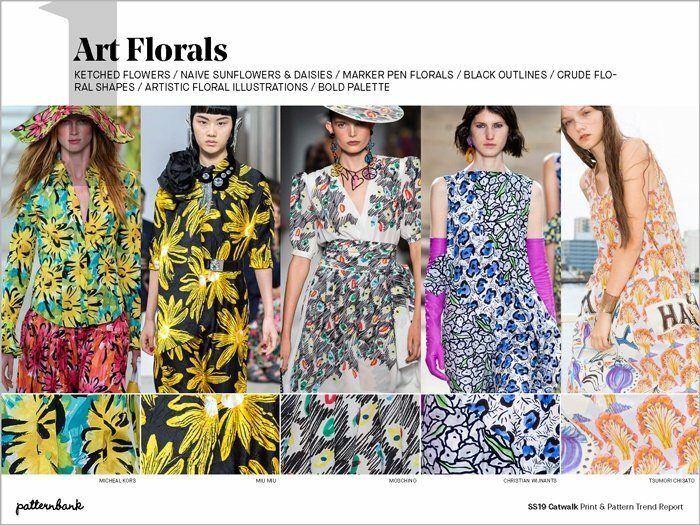 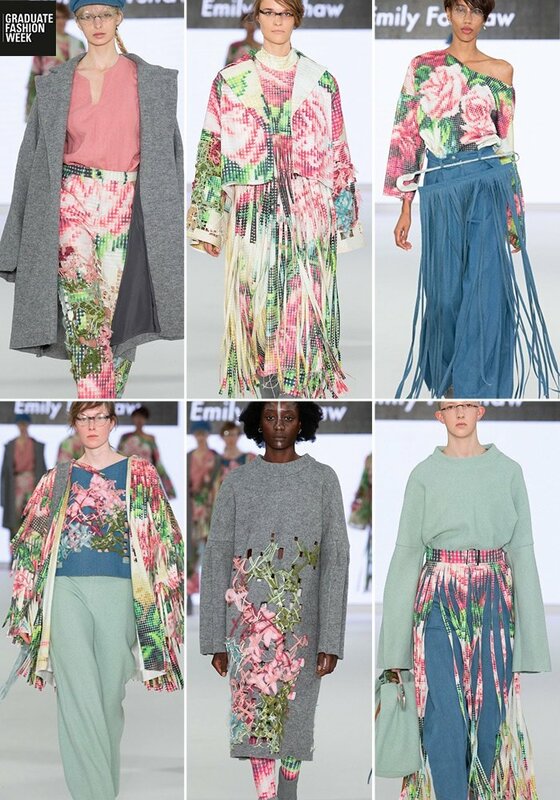 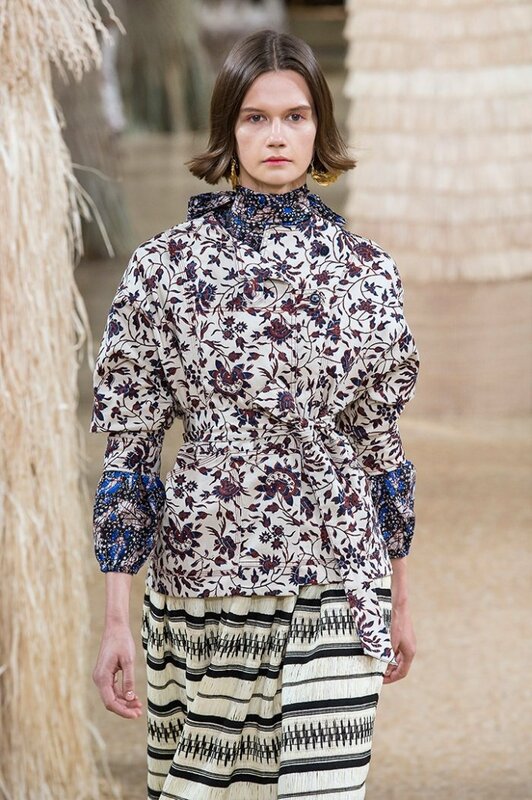 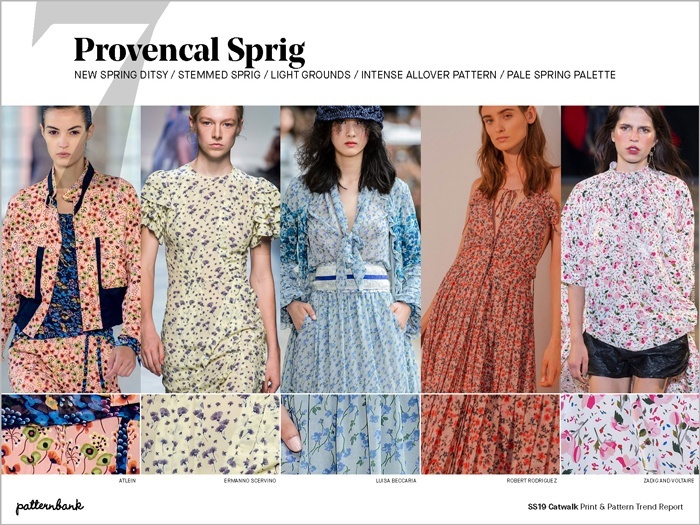 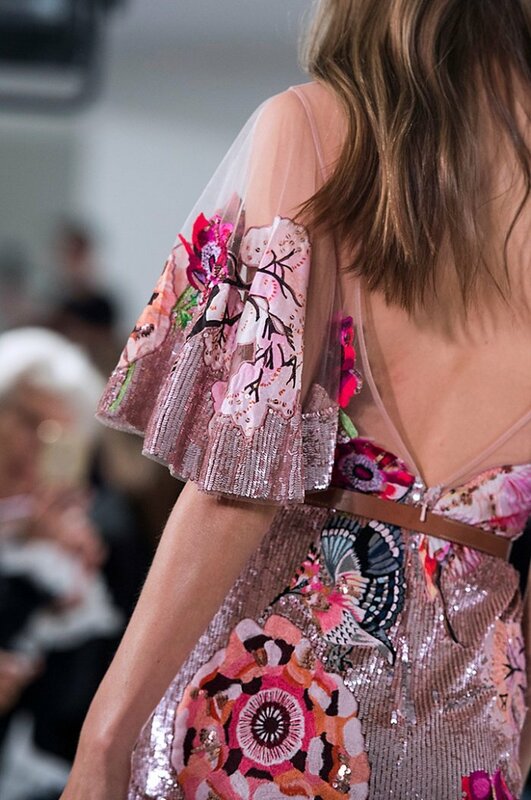 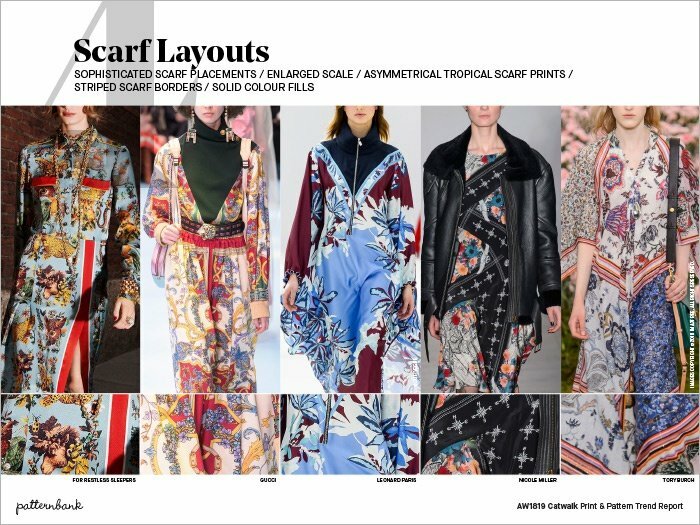 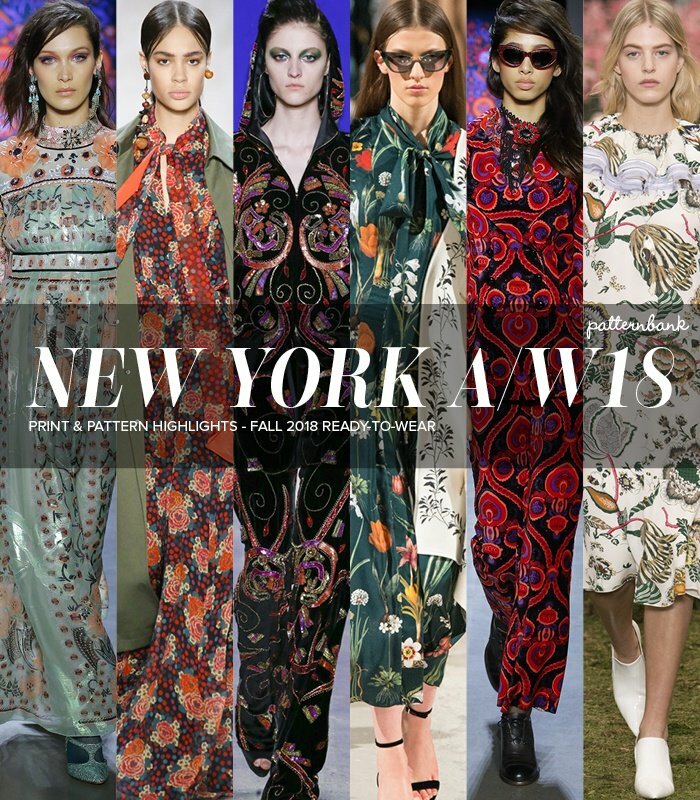 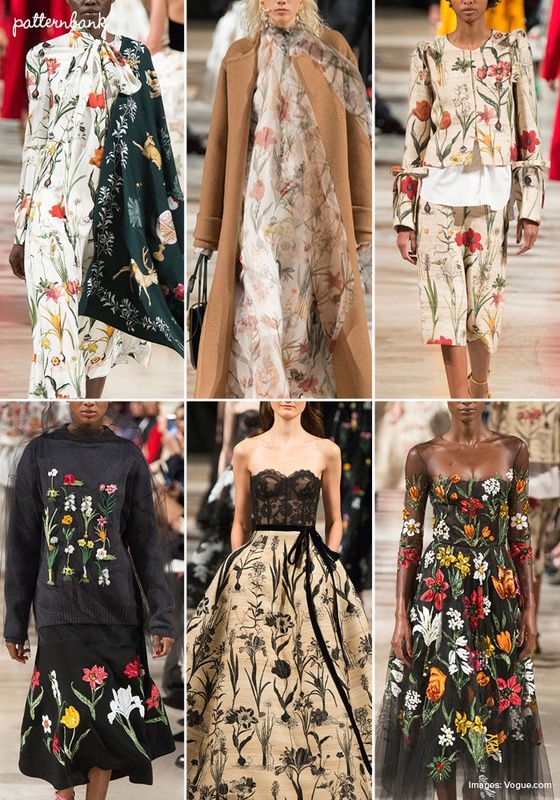 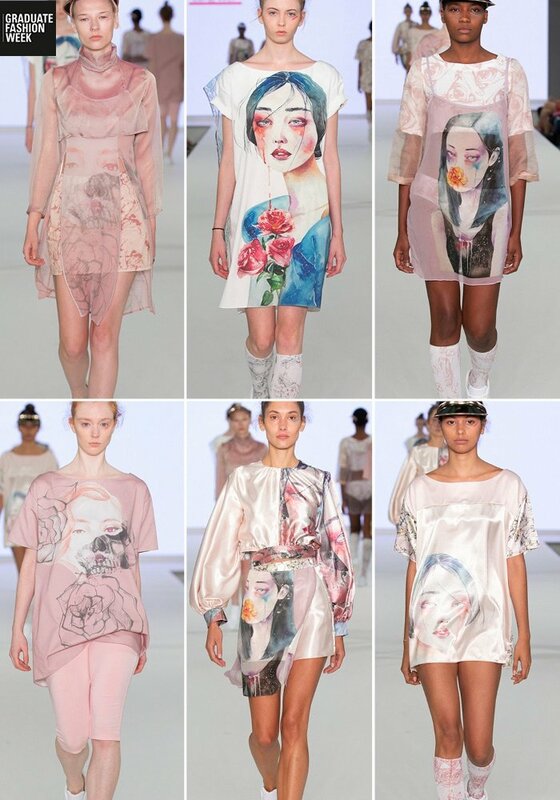 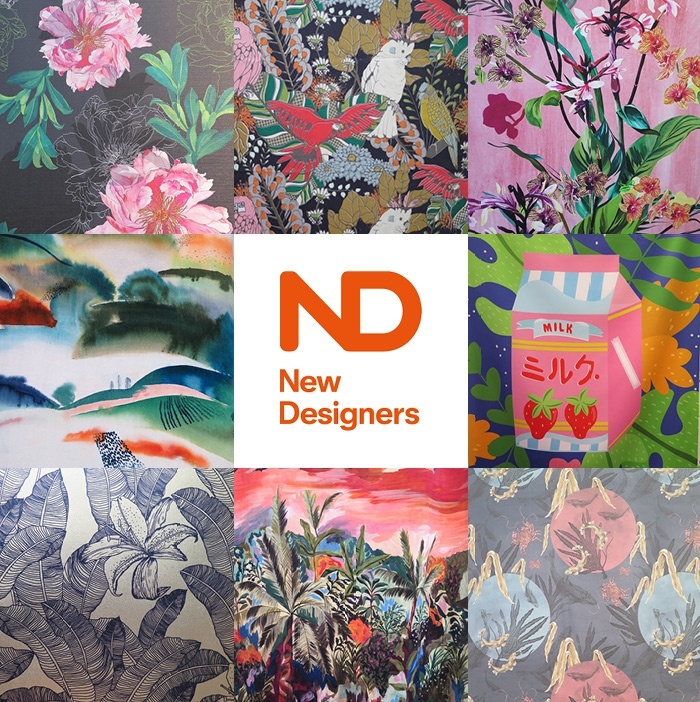 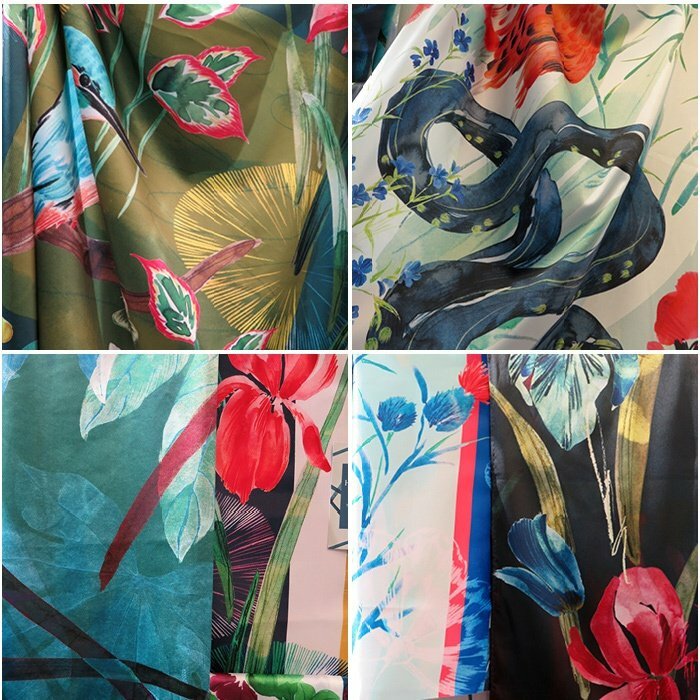 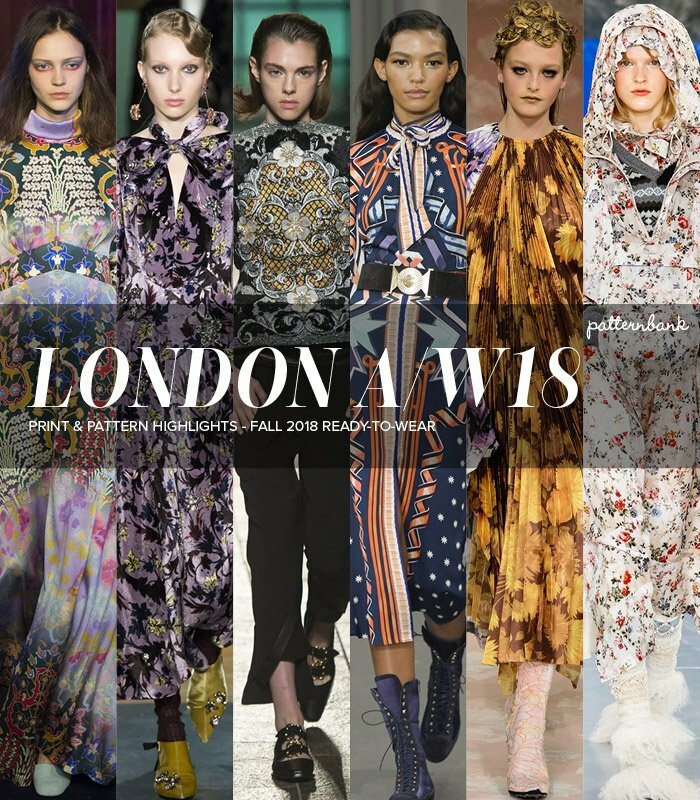 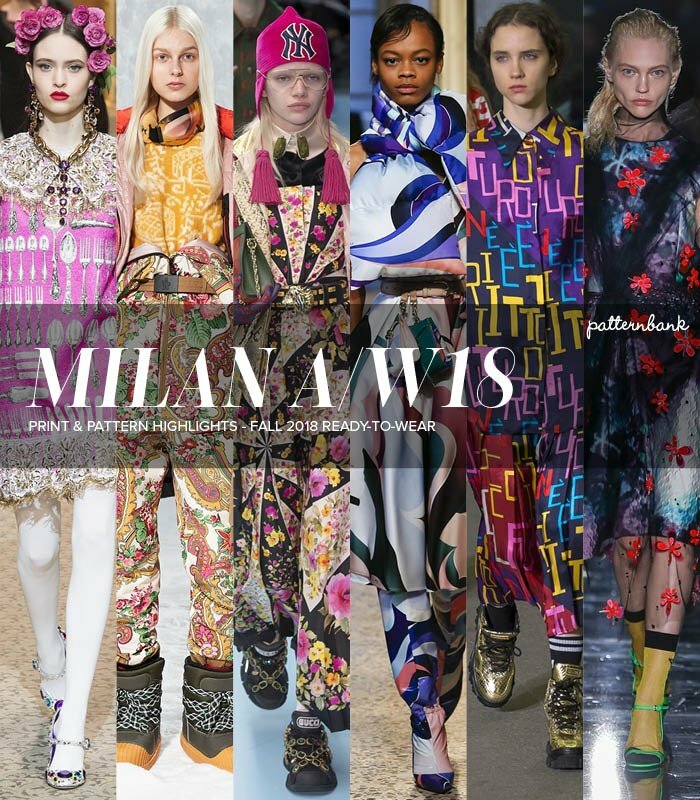 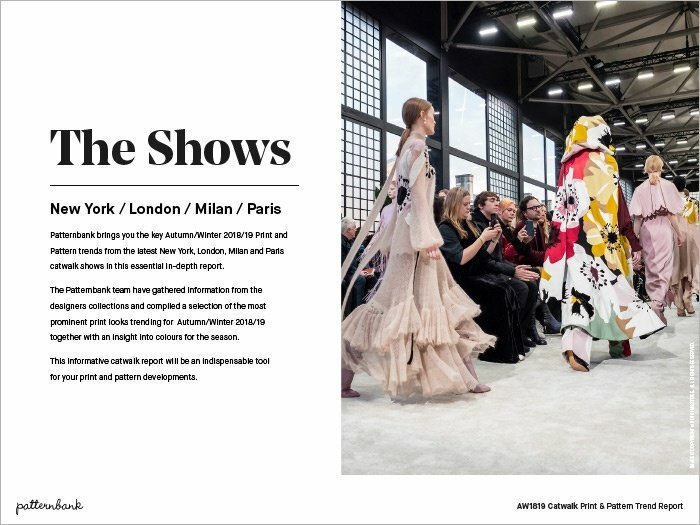 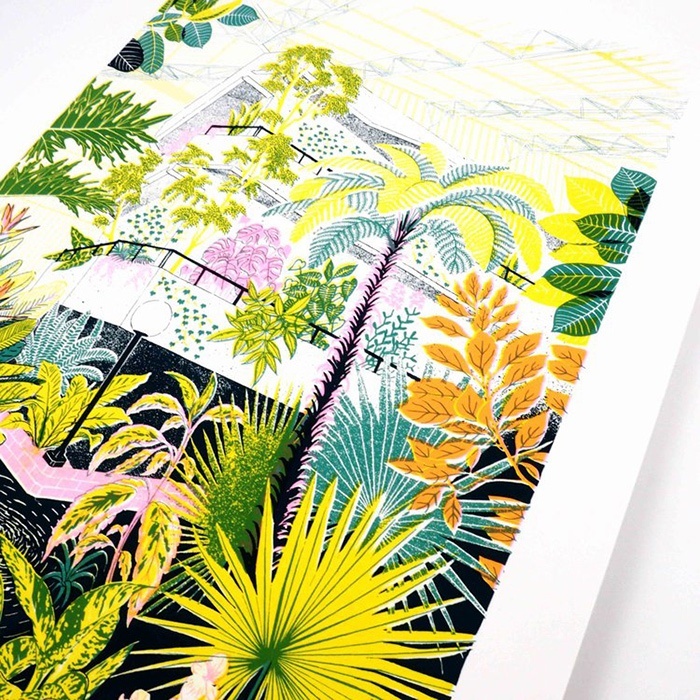 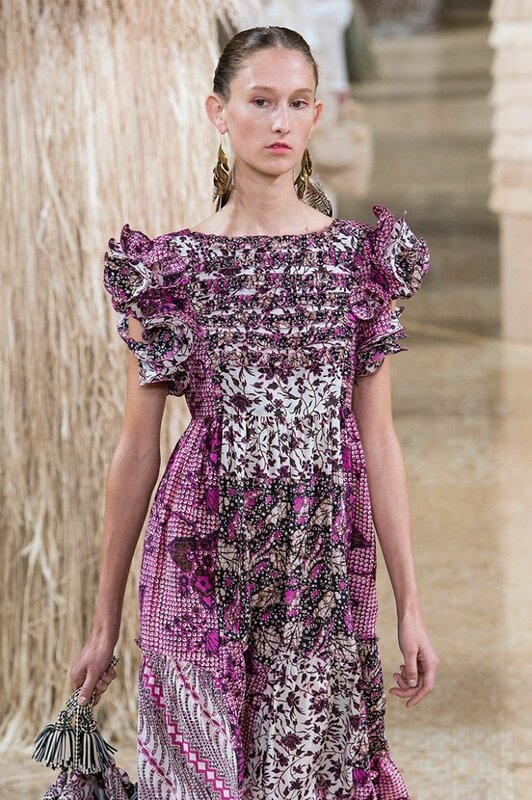 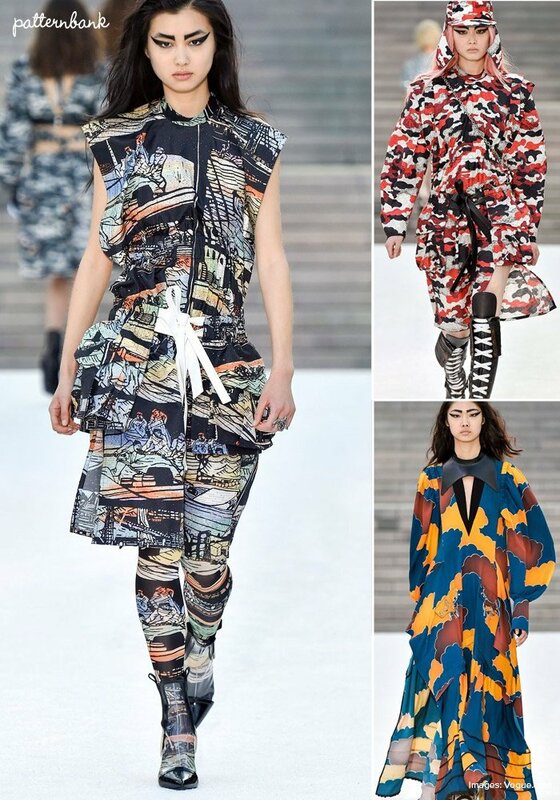 Look out for our print and pattern trend analysis of all the Resort 18 collections which will be live later this week.